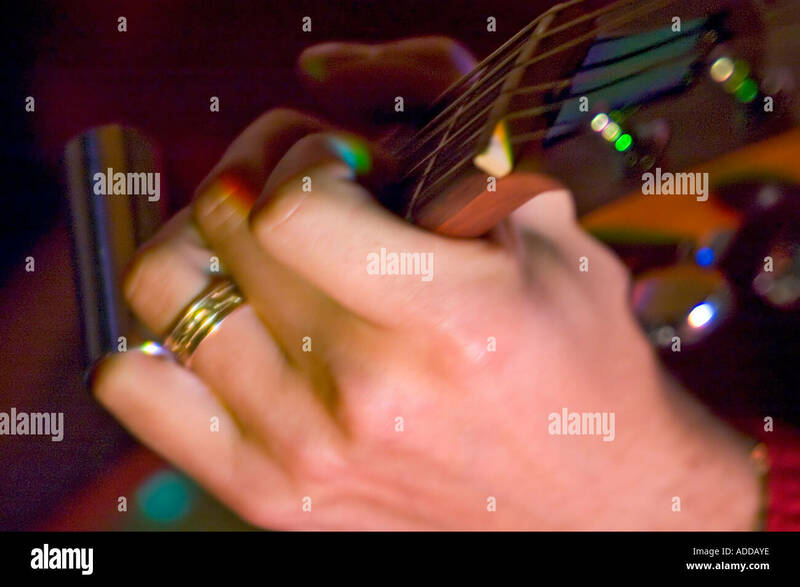 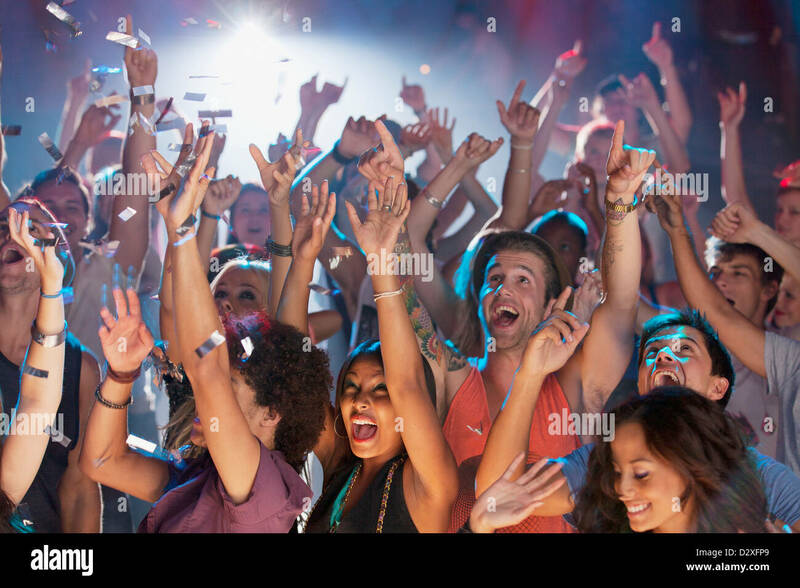 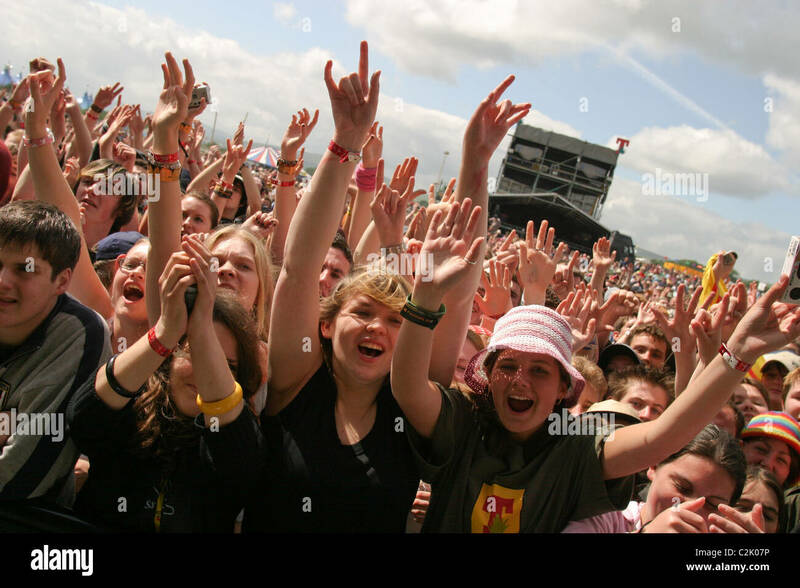 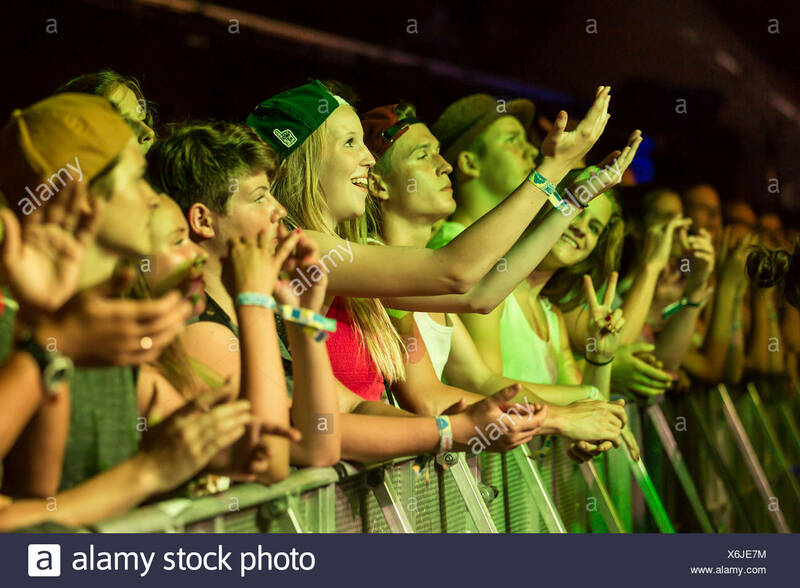 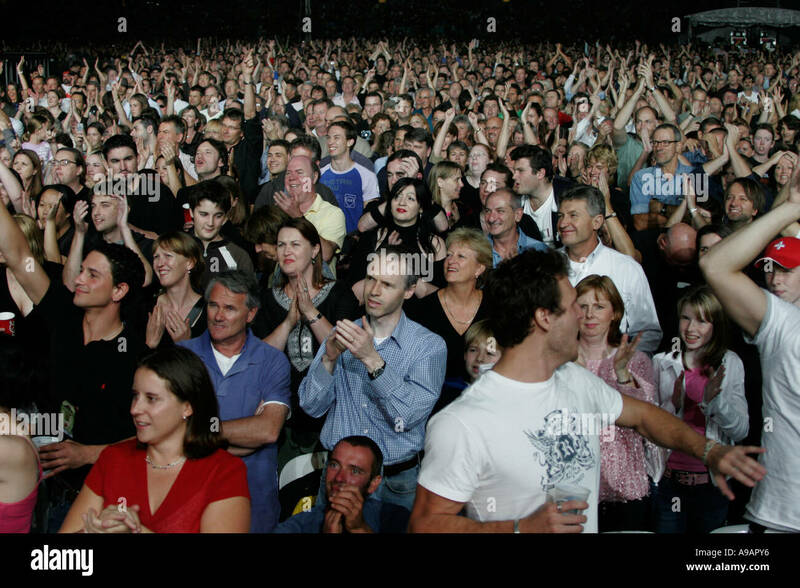 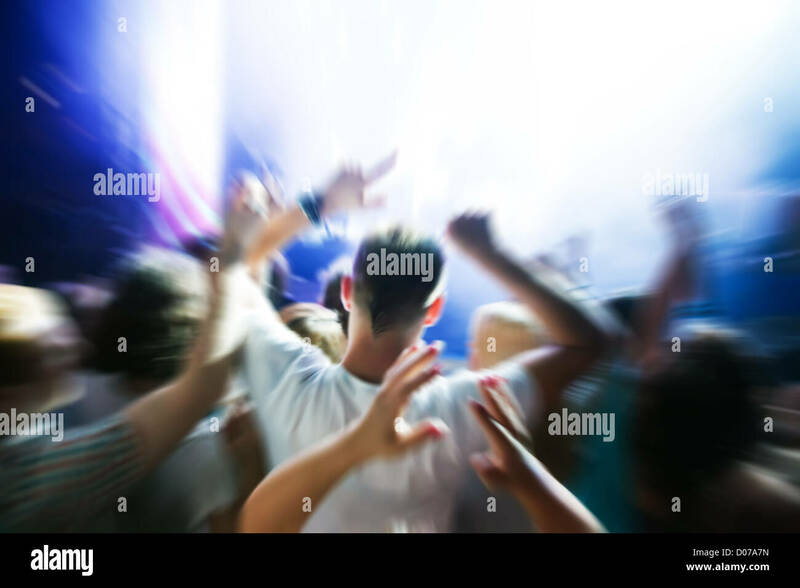 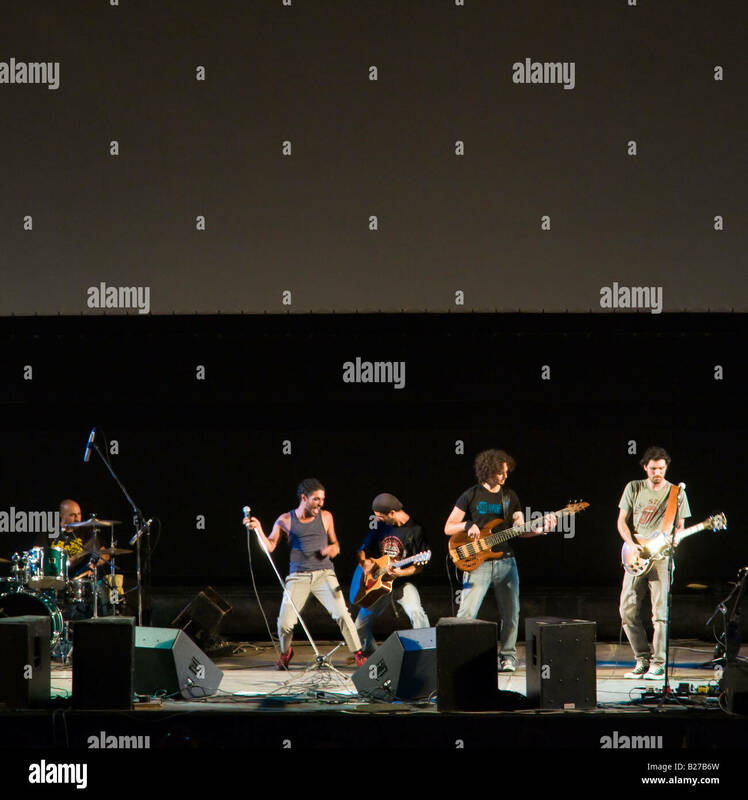 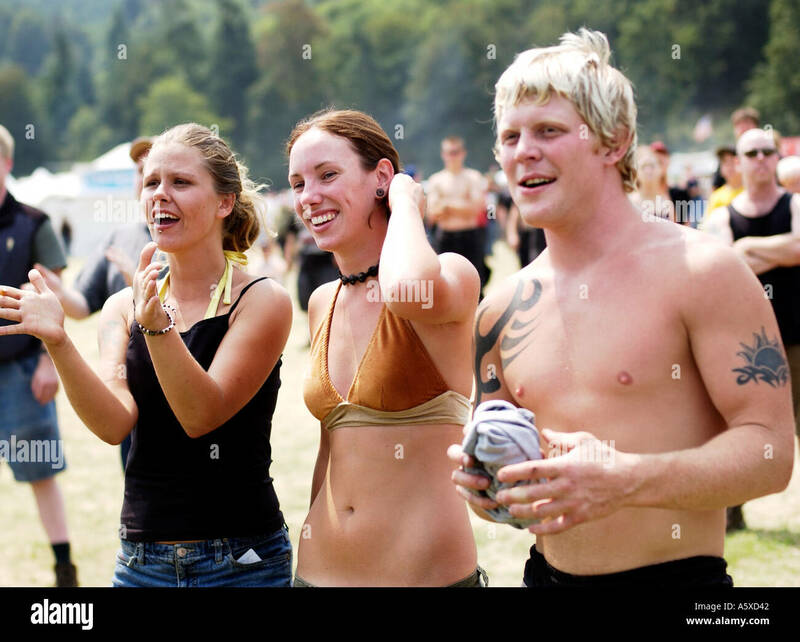 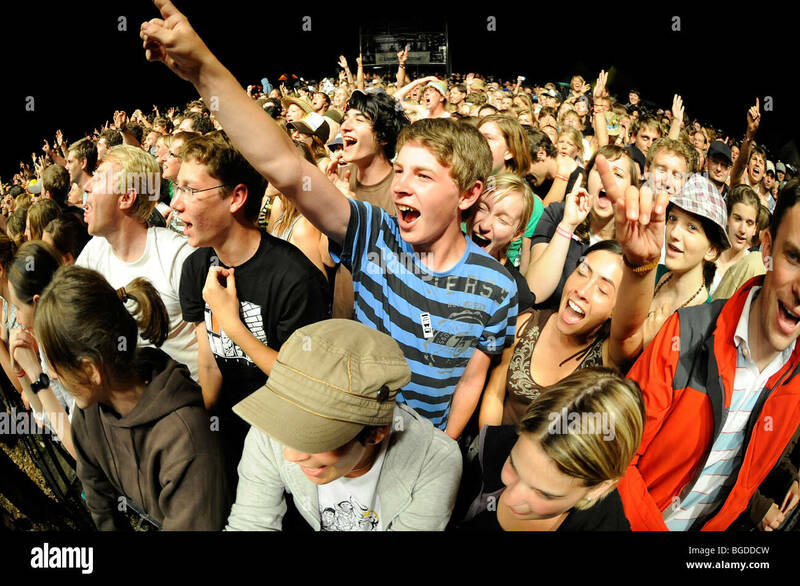 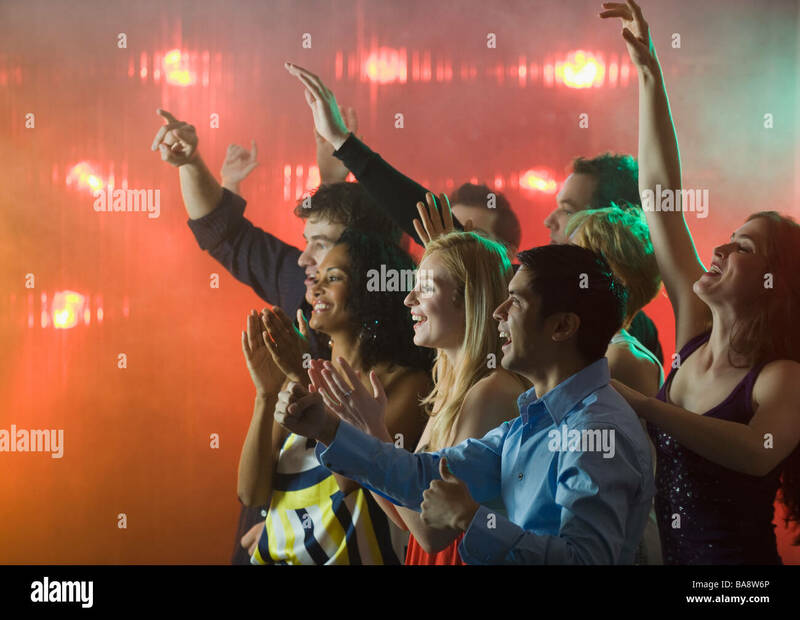 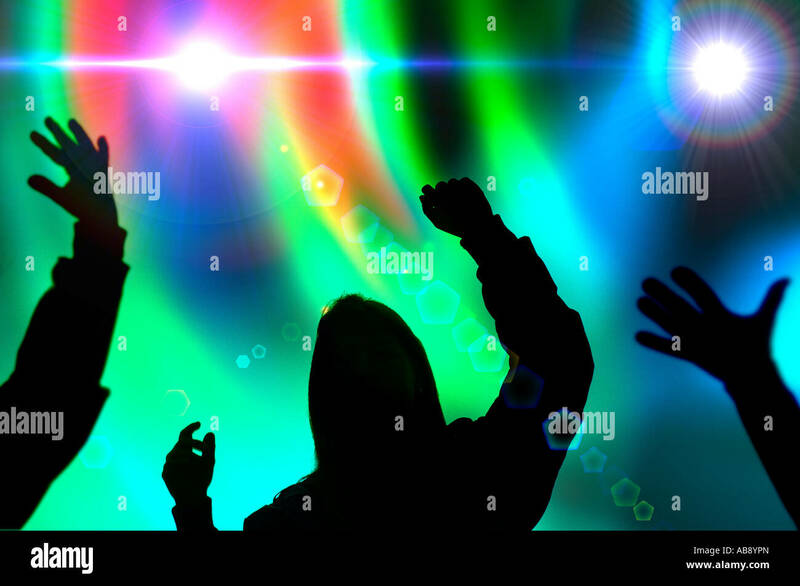 People in the audience with hands up having fun at a music concert / disco party. 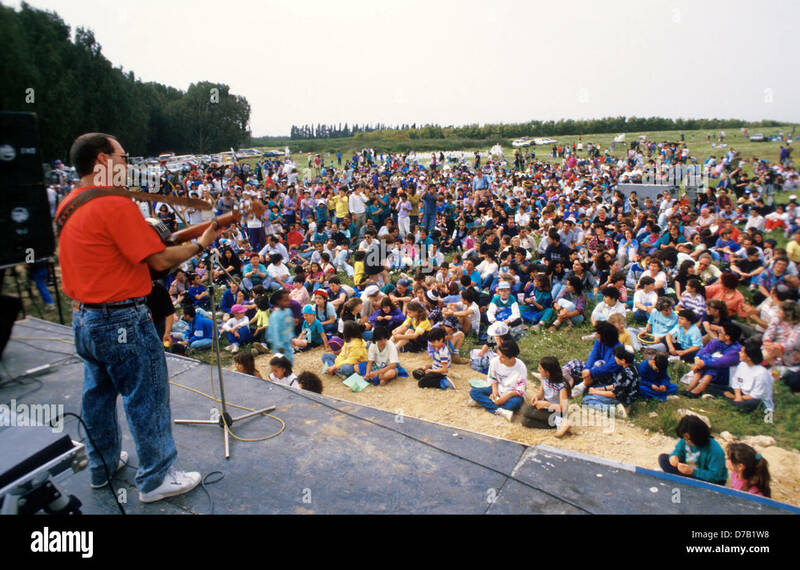 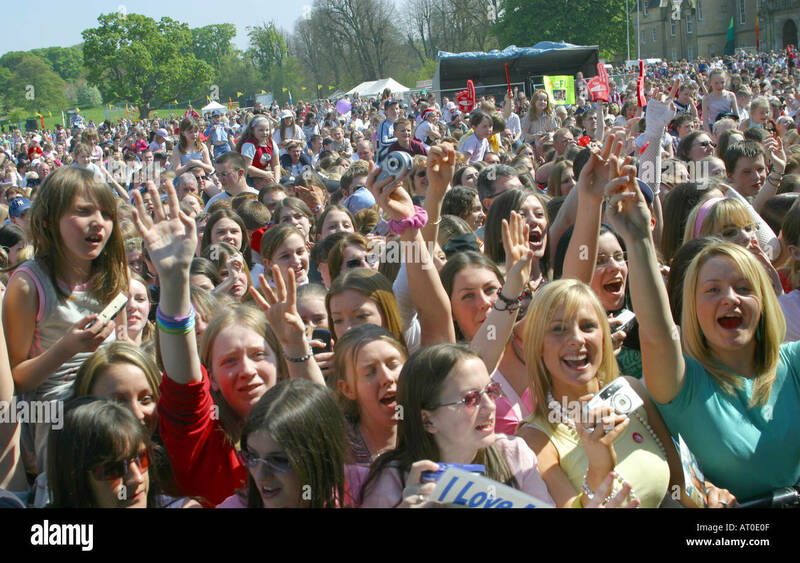 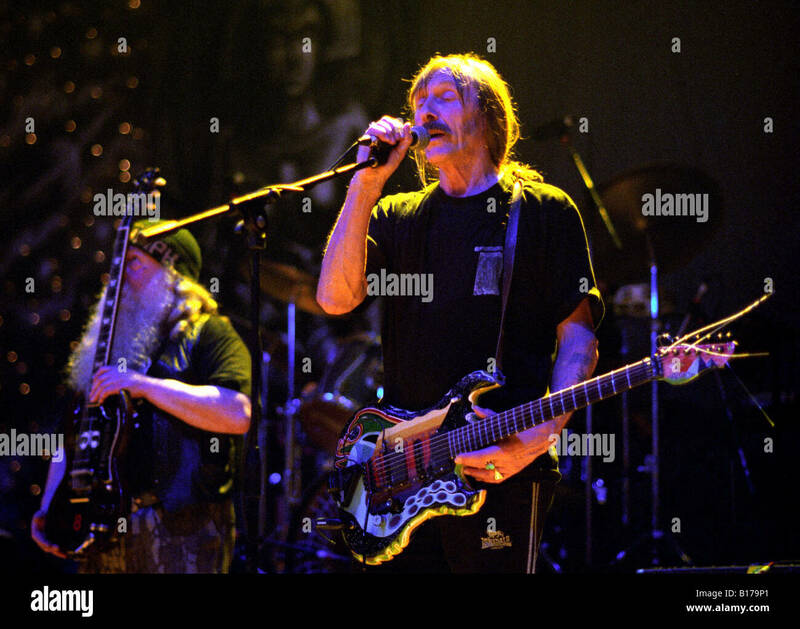 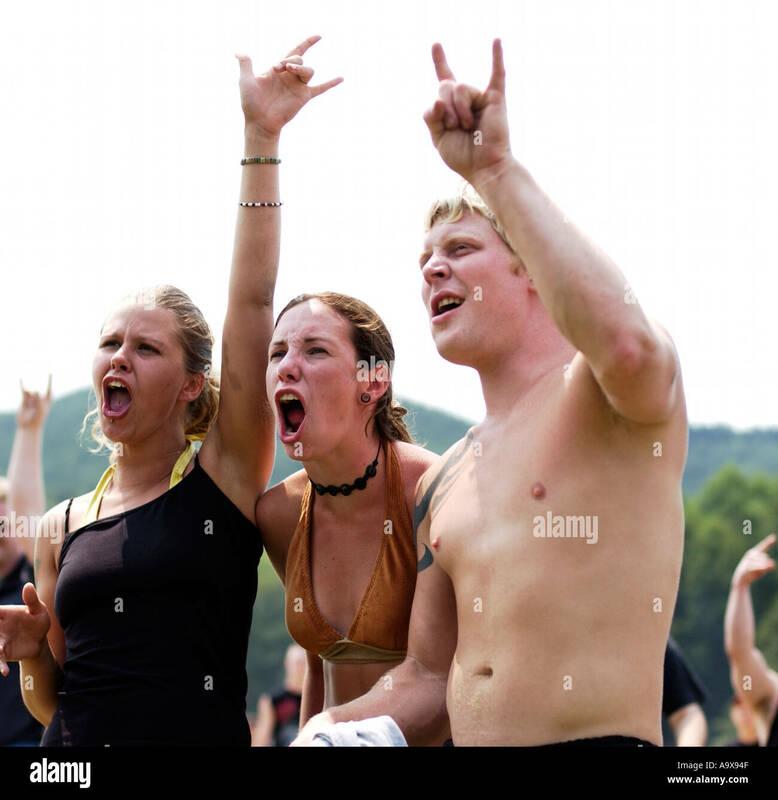 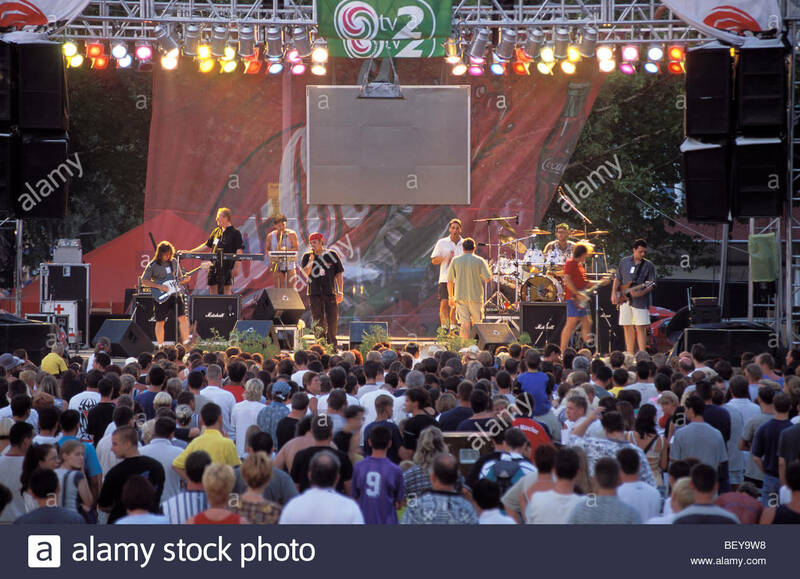 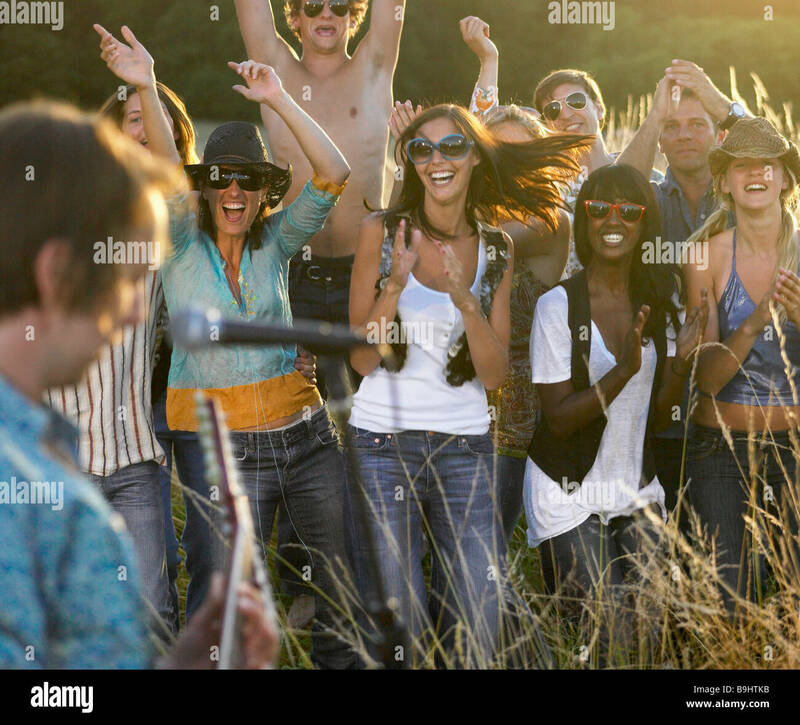 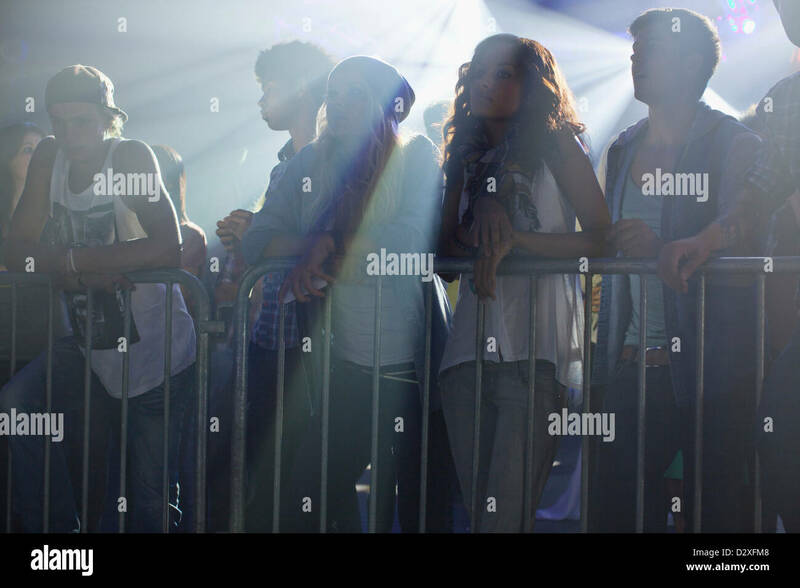 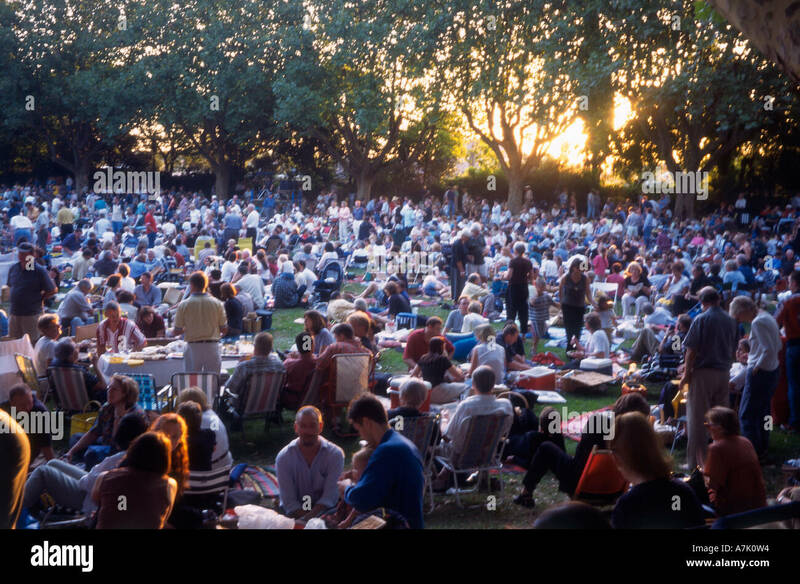 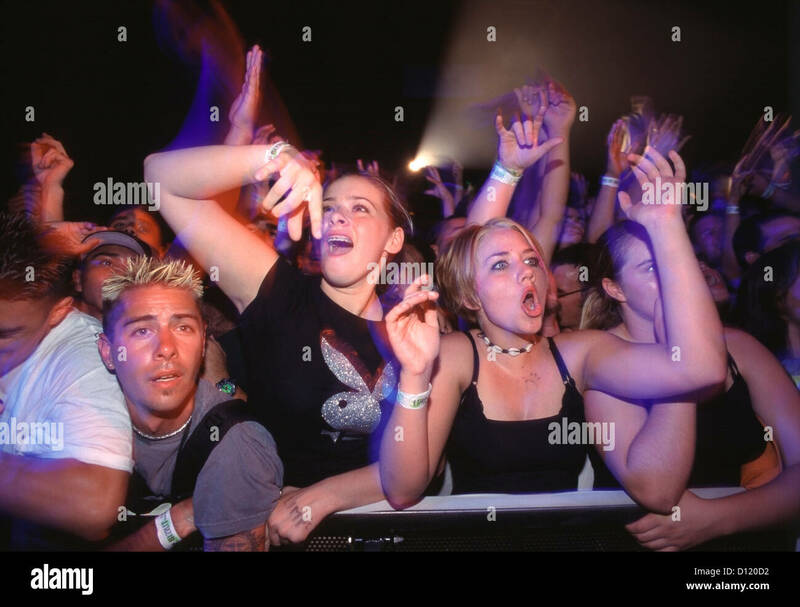 Young fans crowded in the front row during a free rock concert sponsored by Napster at a California University. 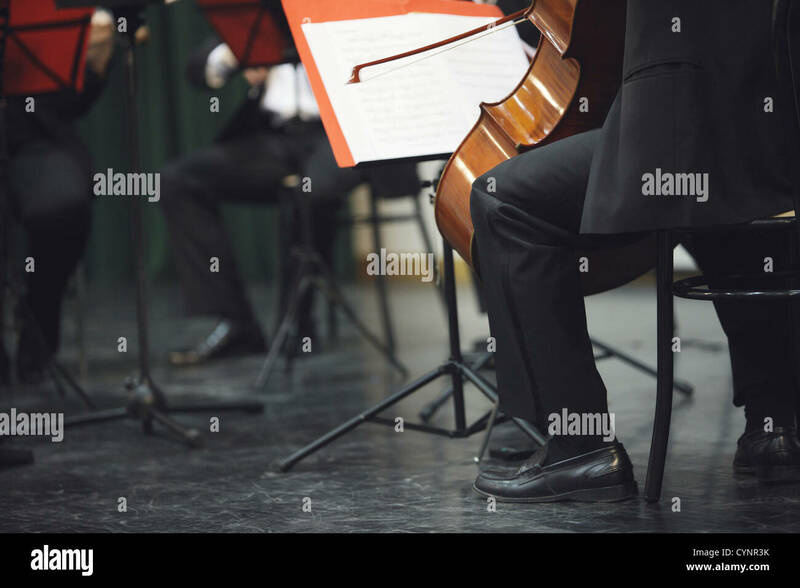 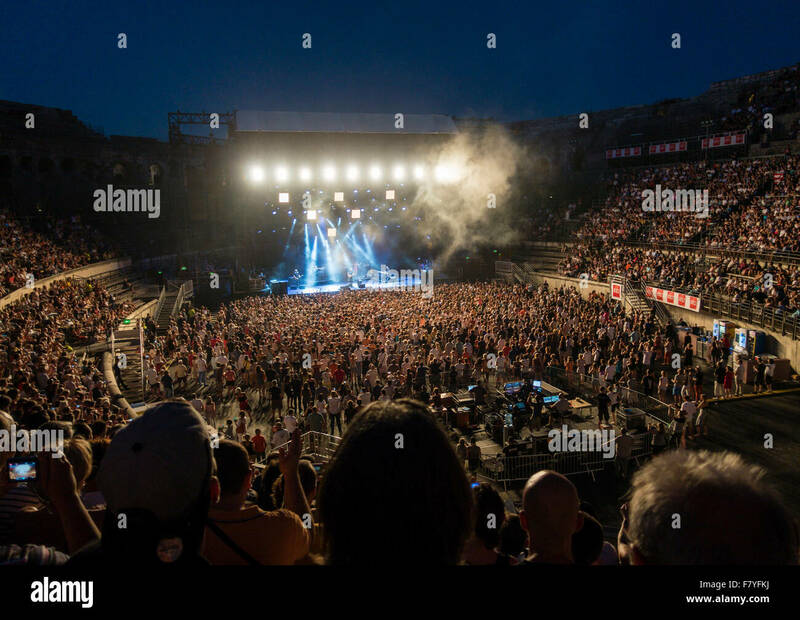 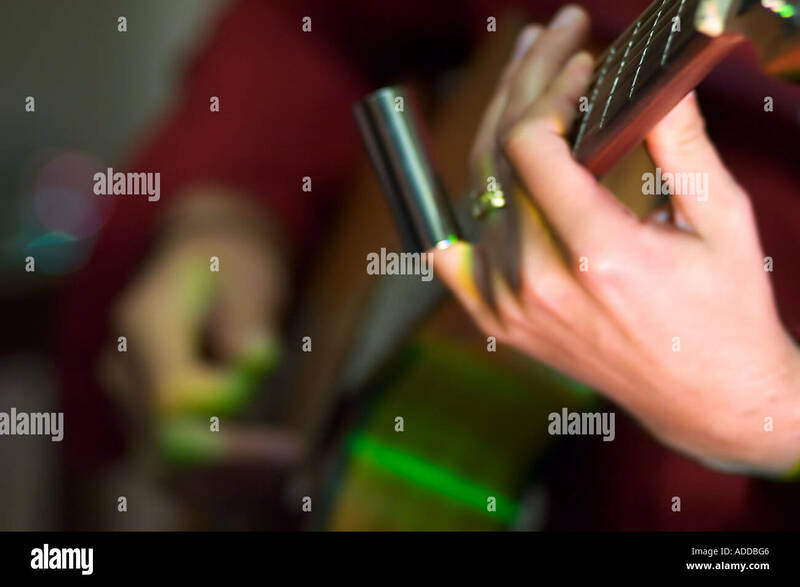 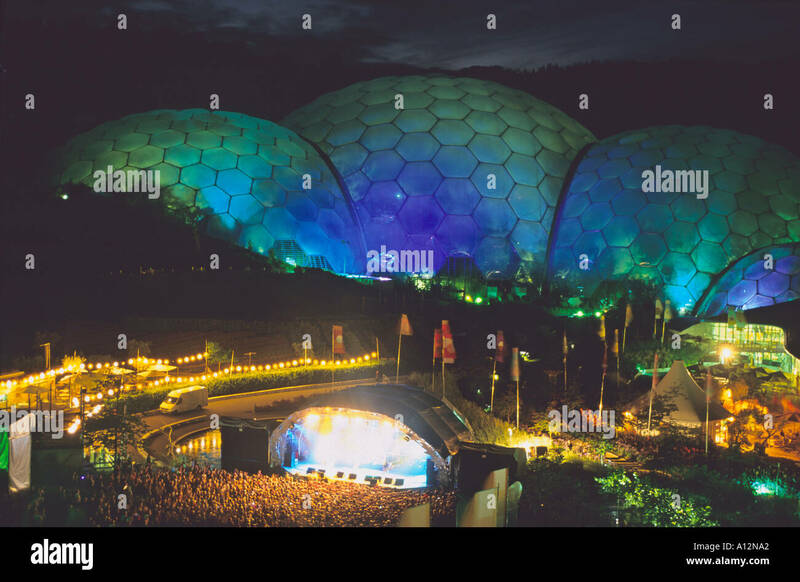 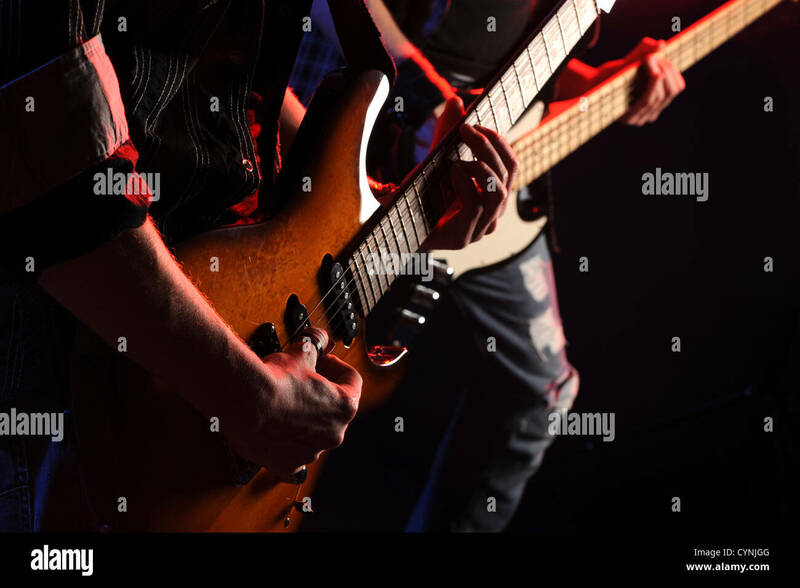 English rock musician and singer-songwriter Sting has a concert in the old historical roman arena at Nimes in southern France. 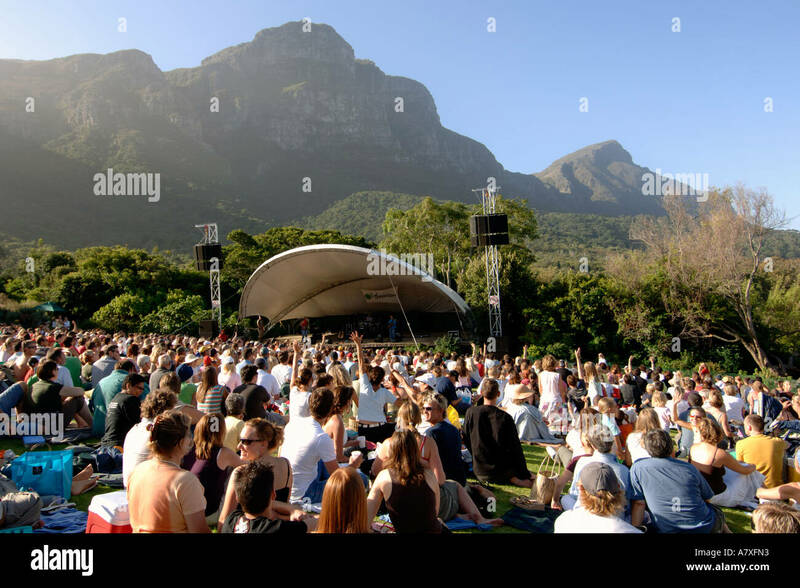 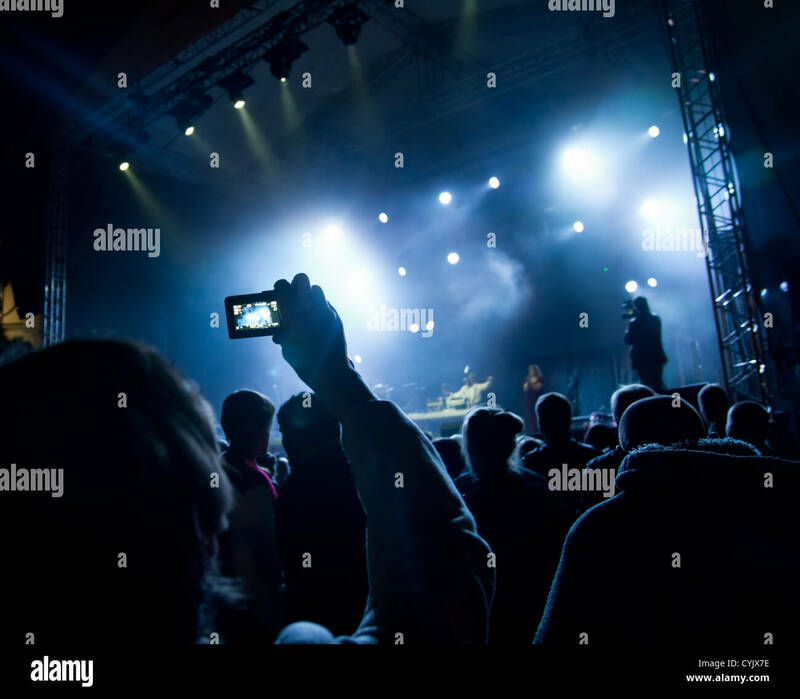 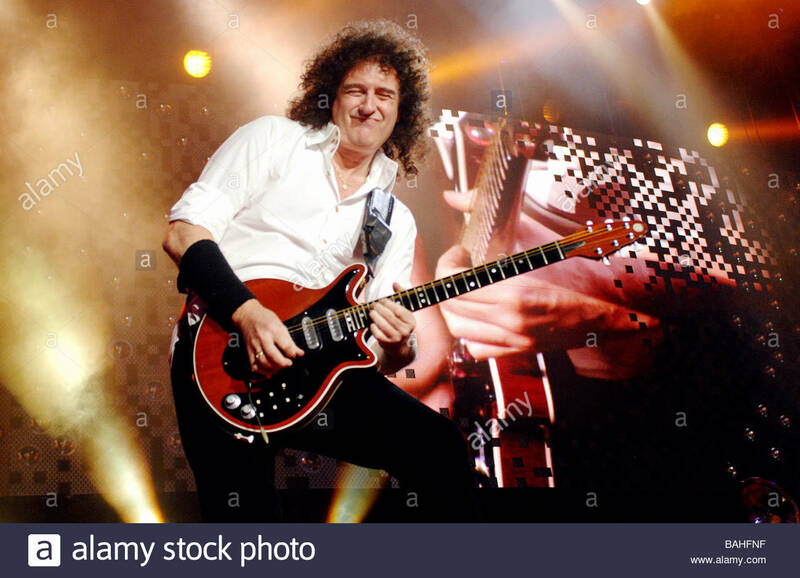 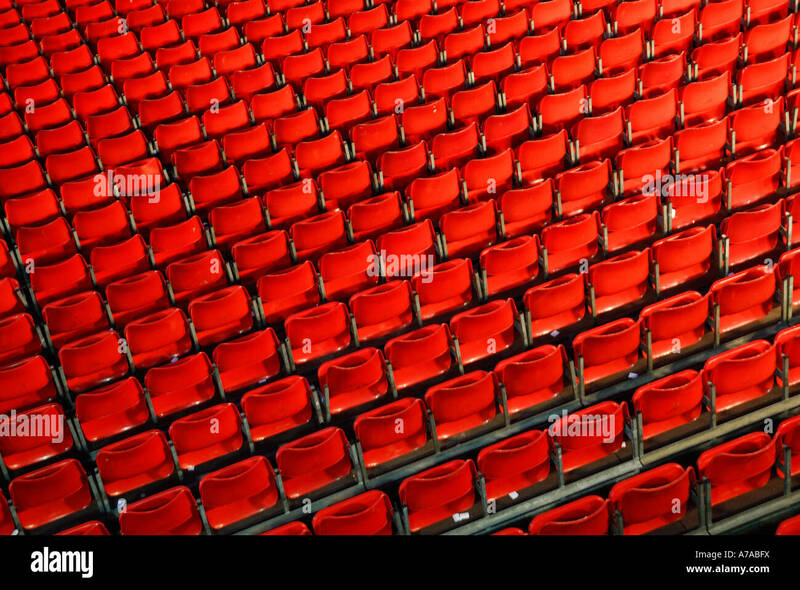 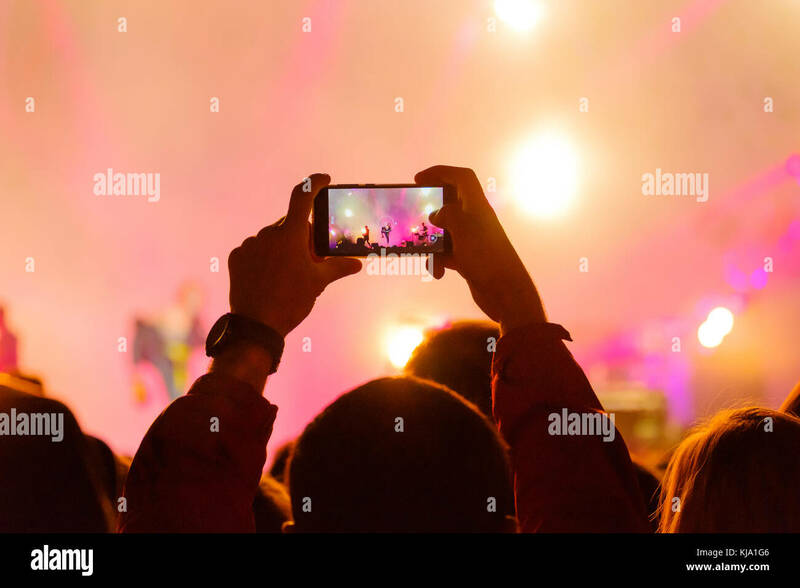 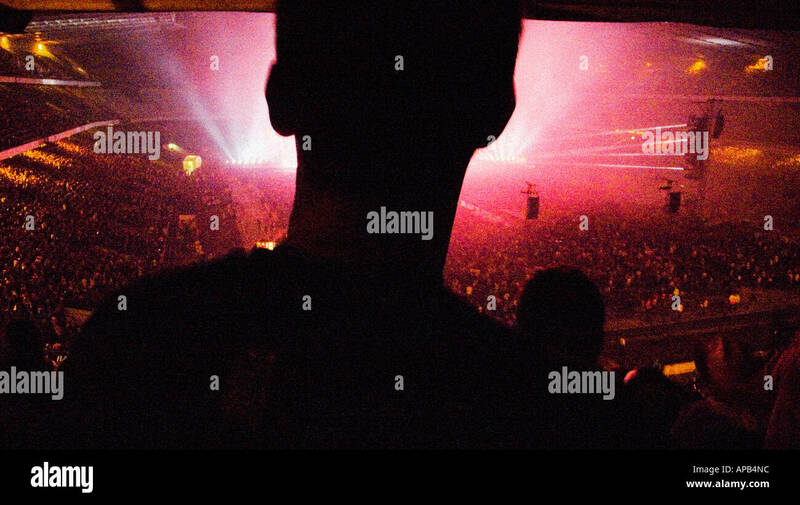 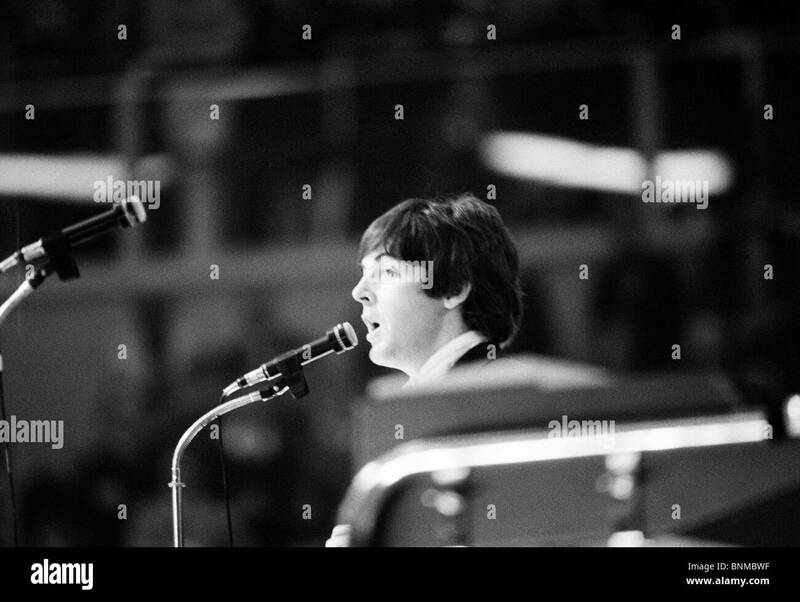 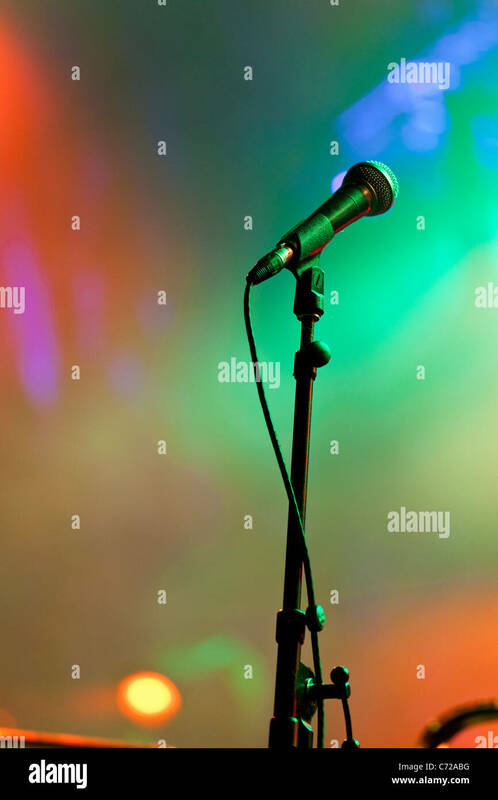 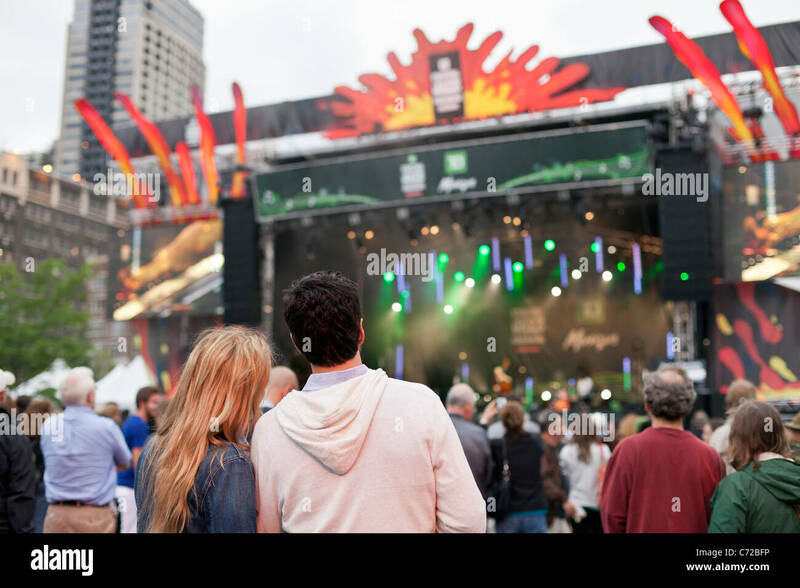 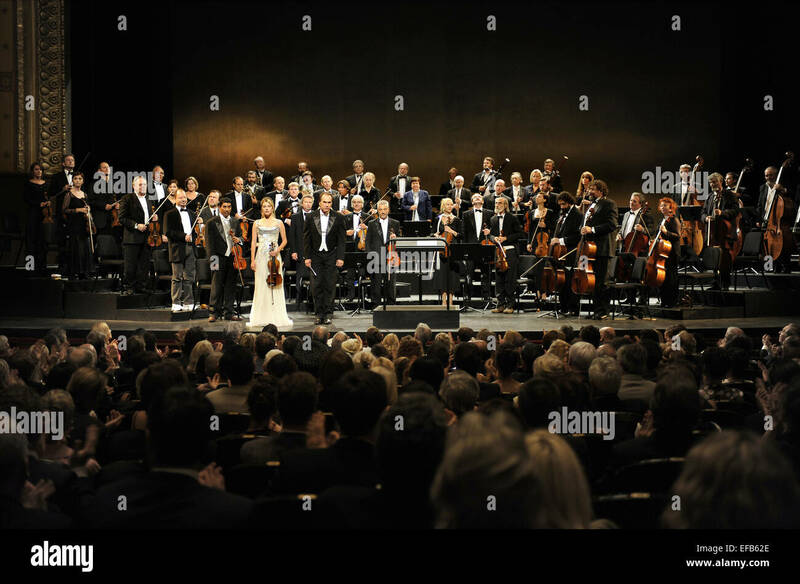 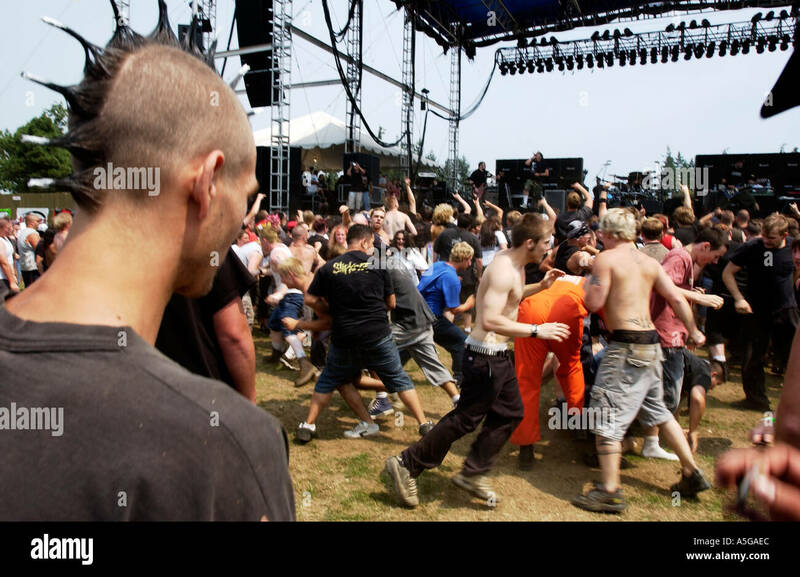 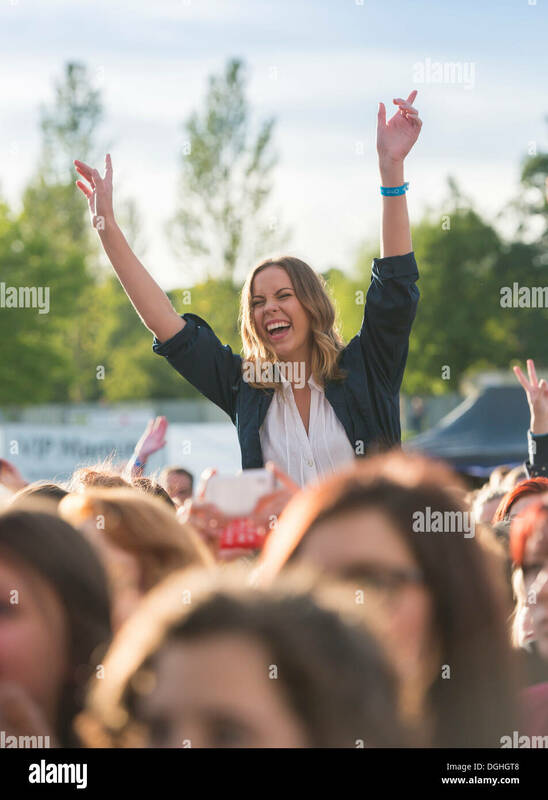 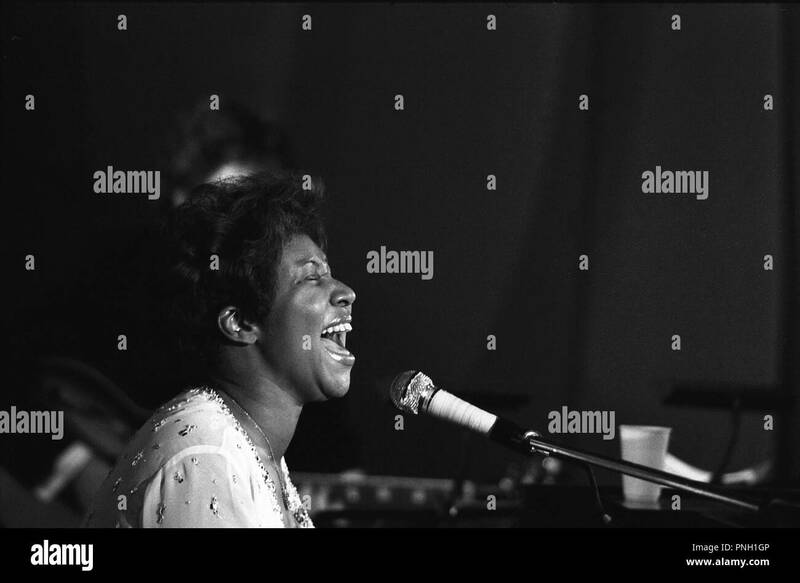 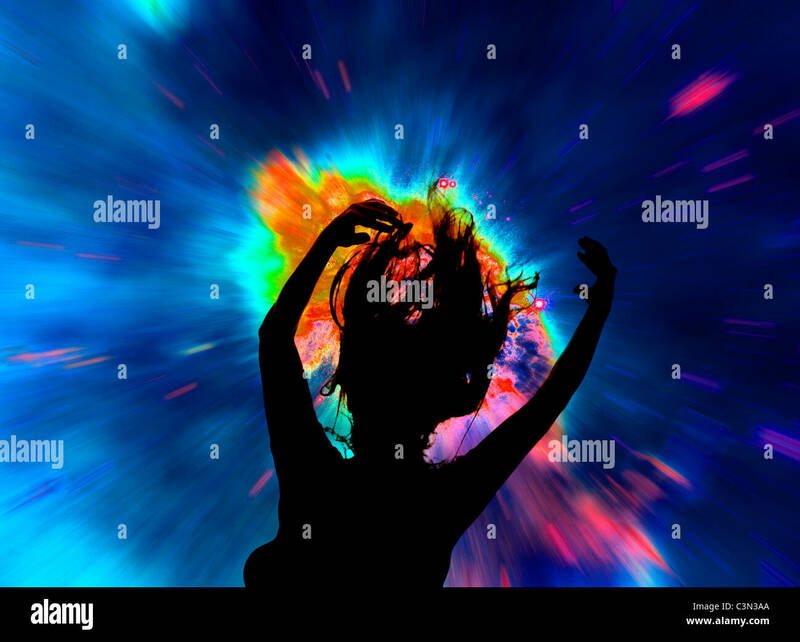 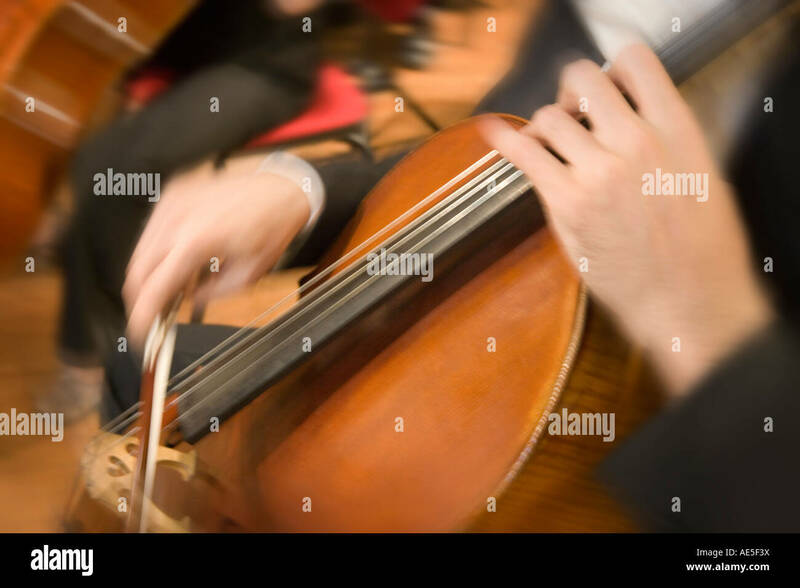 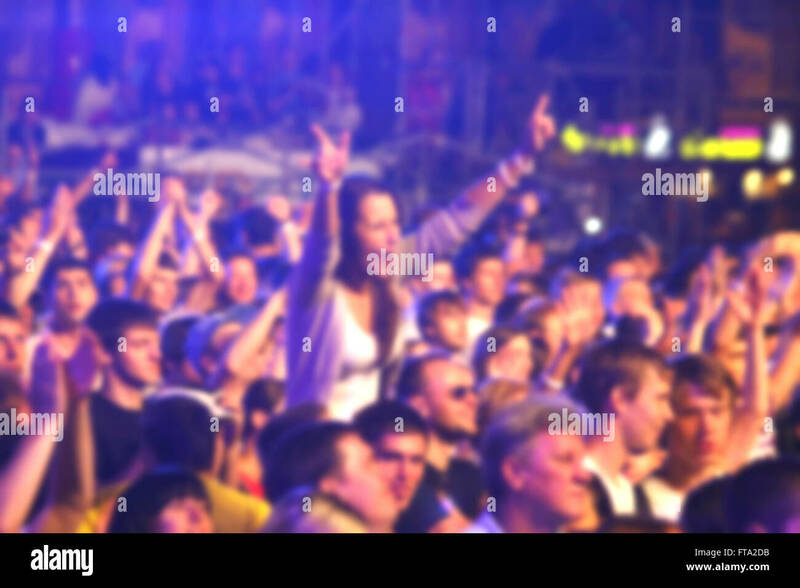 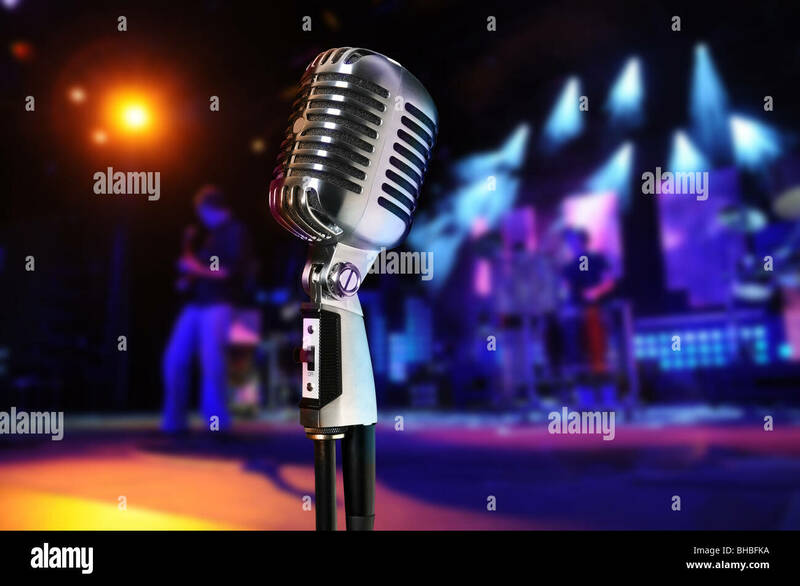 A woman in a crowd at a music concert. 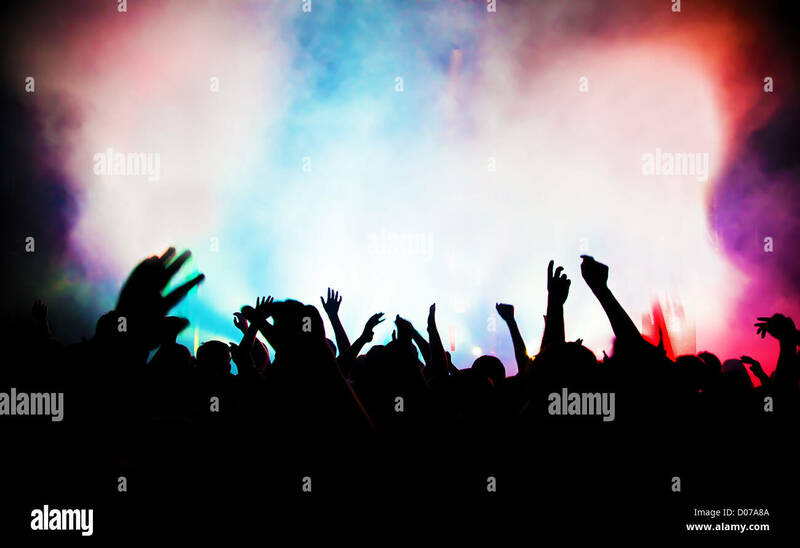 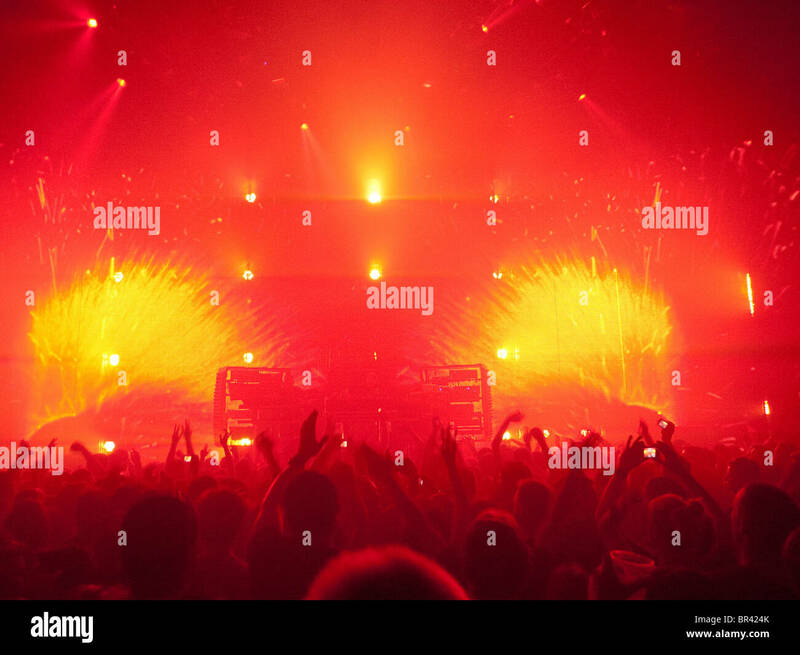 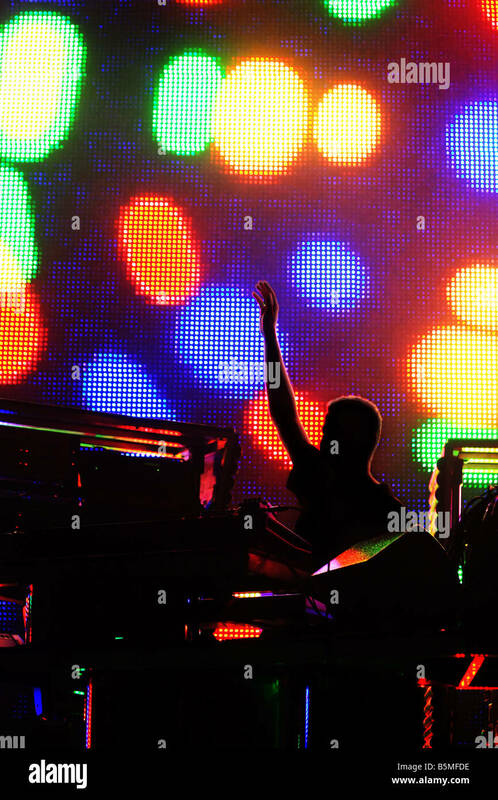 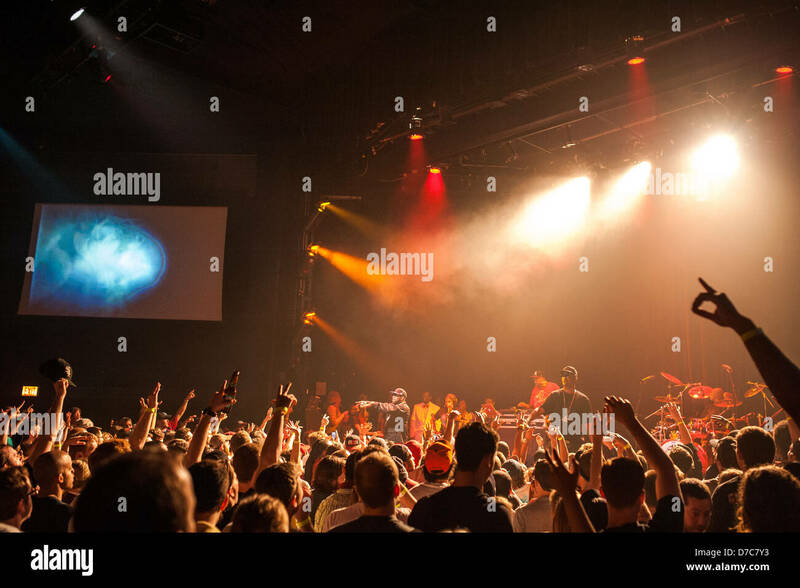 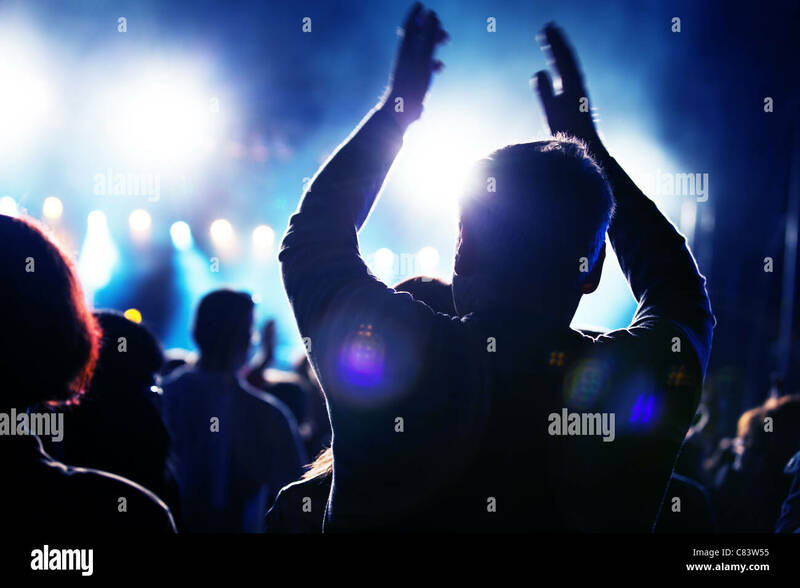 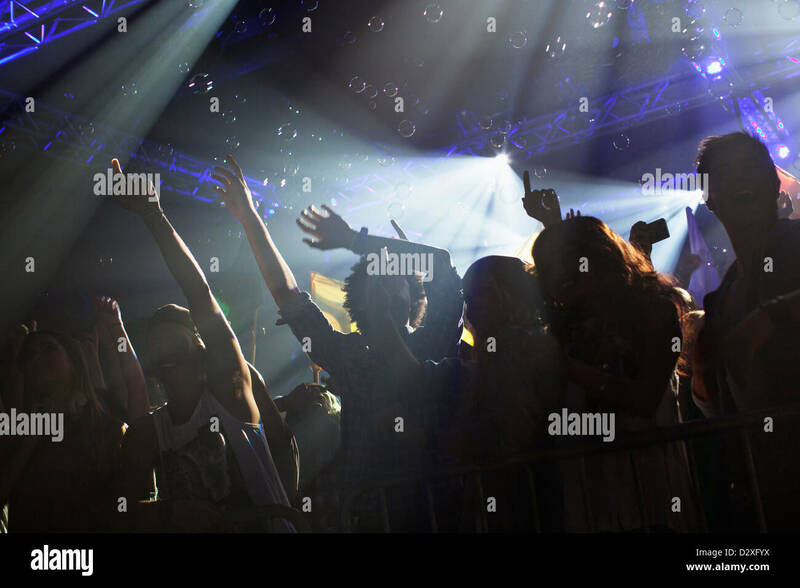 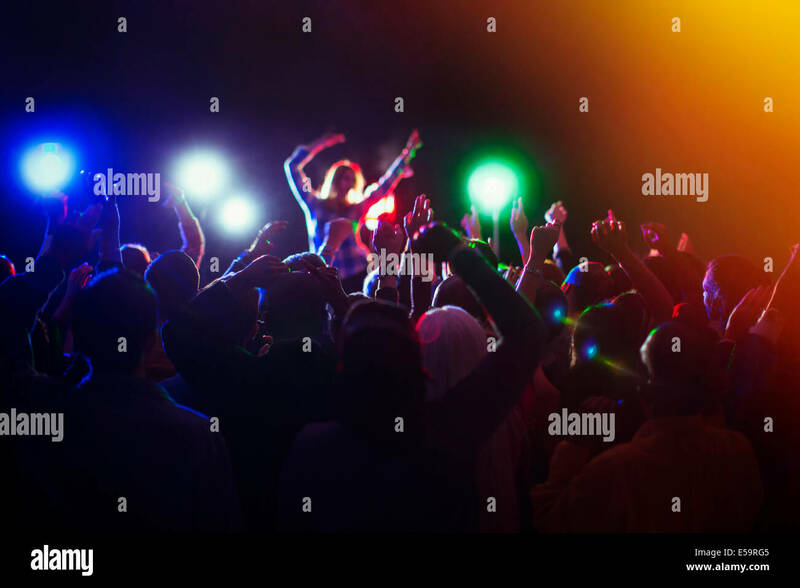 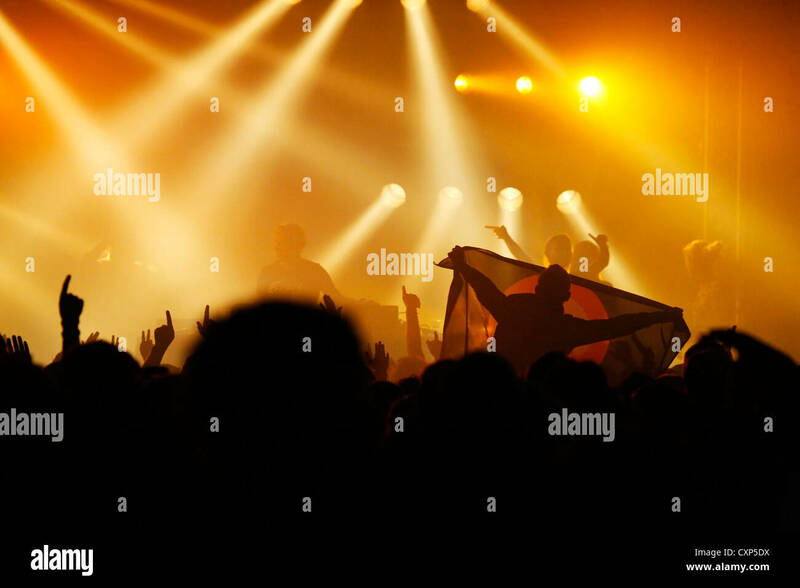 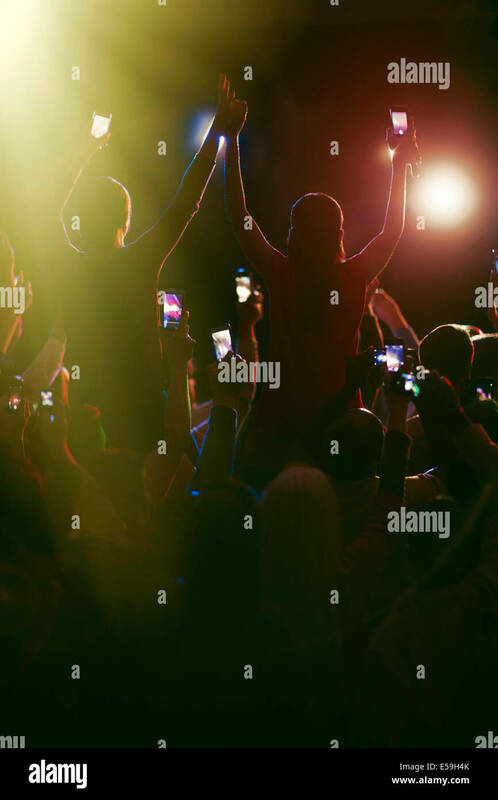 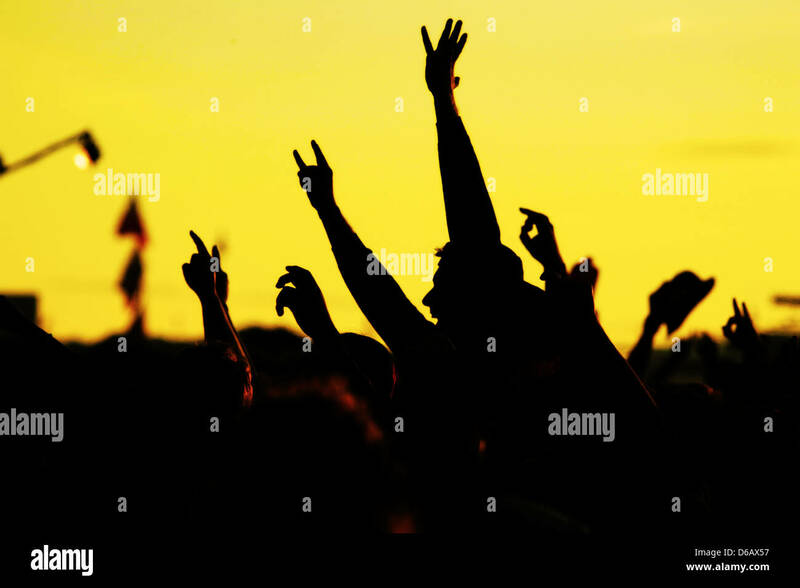 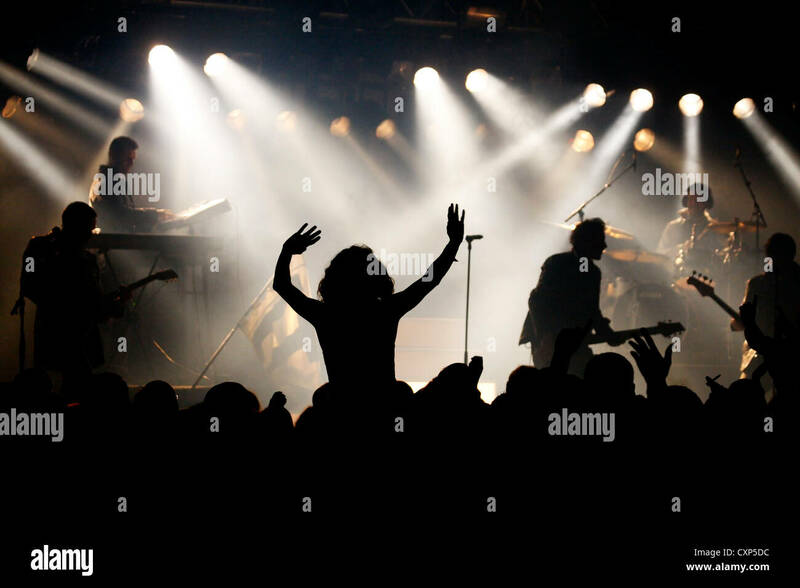 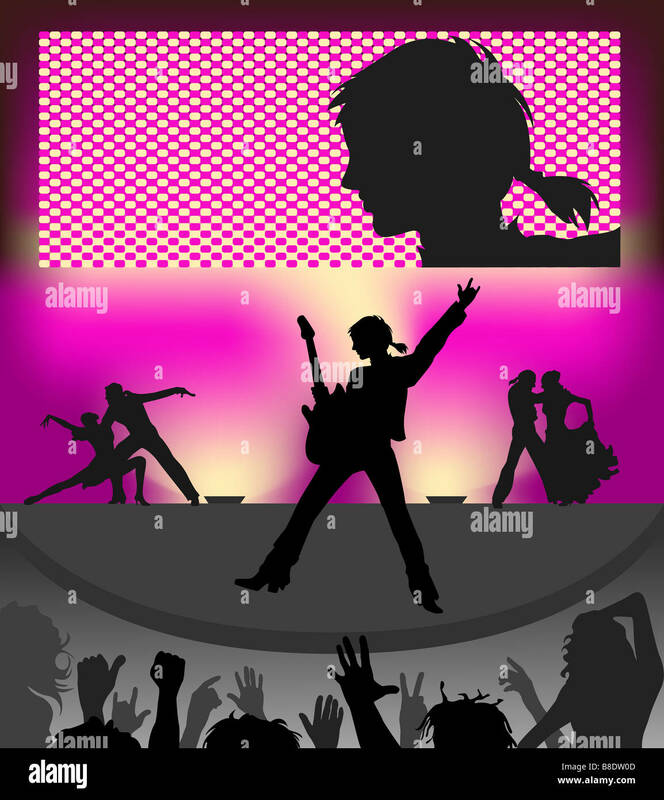 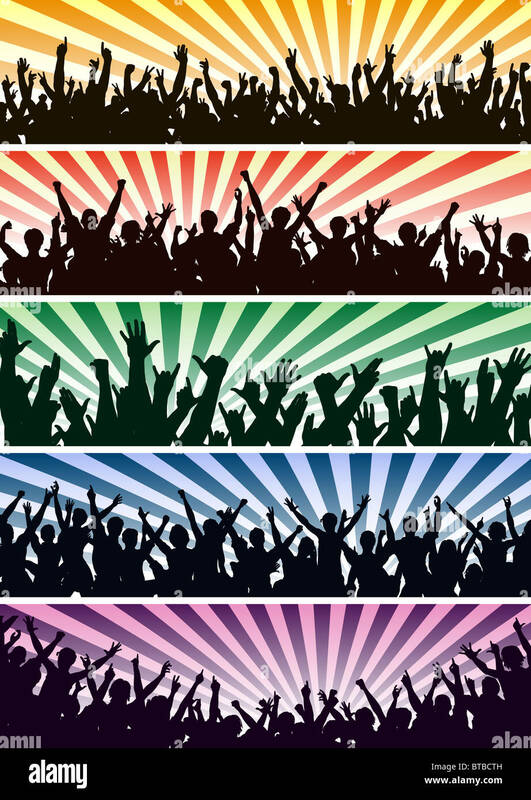 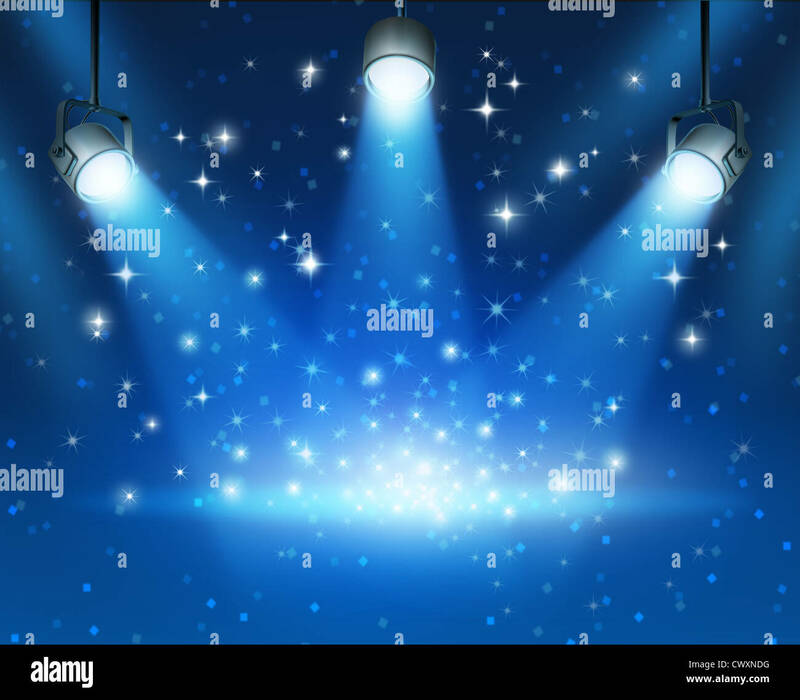 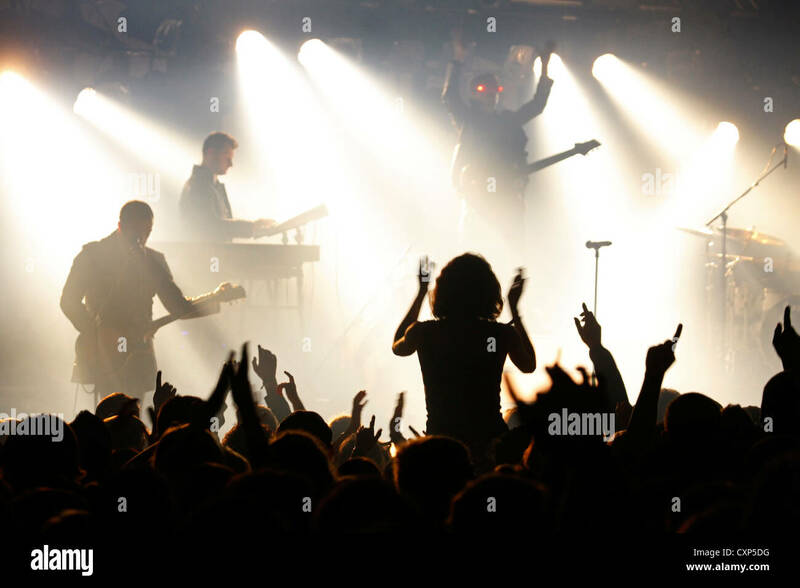 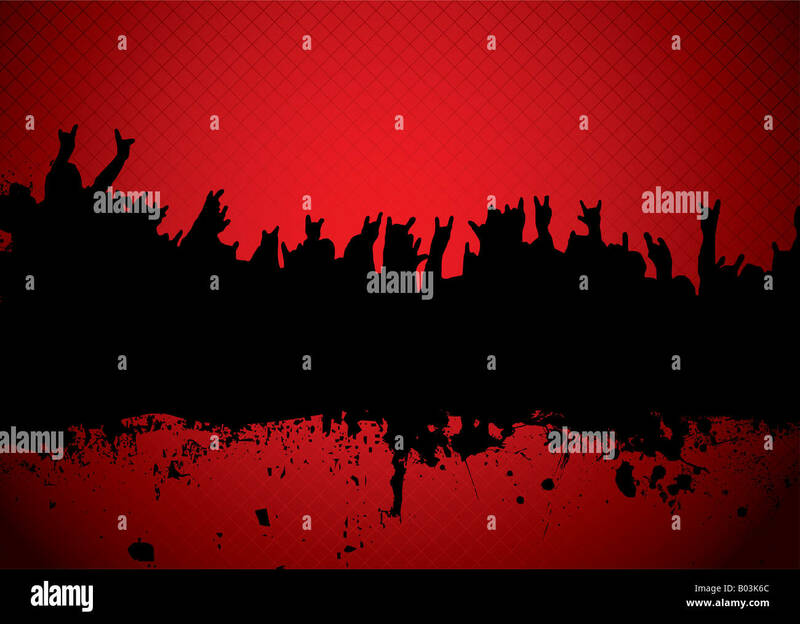 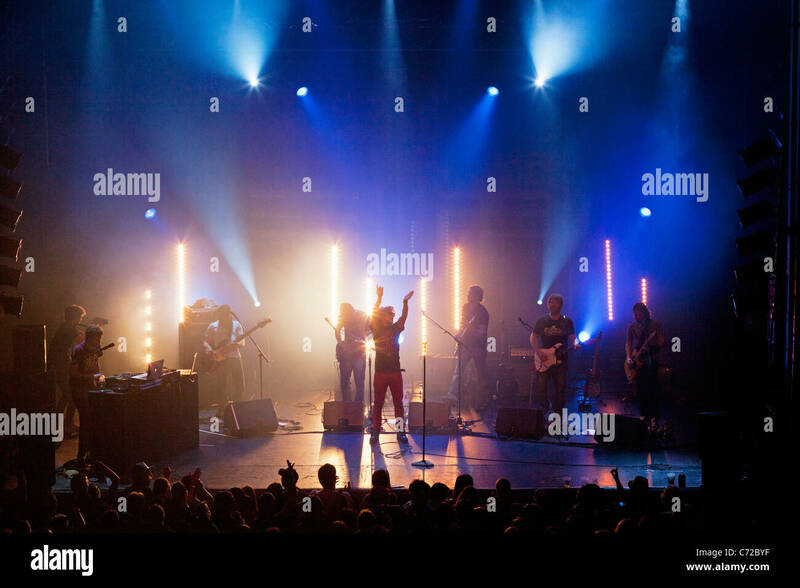 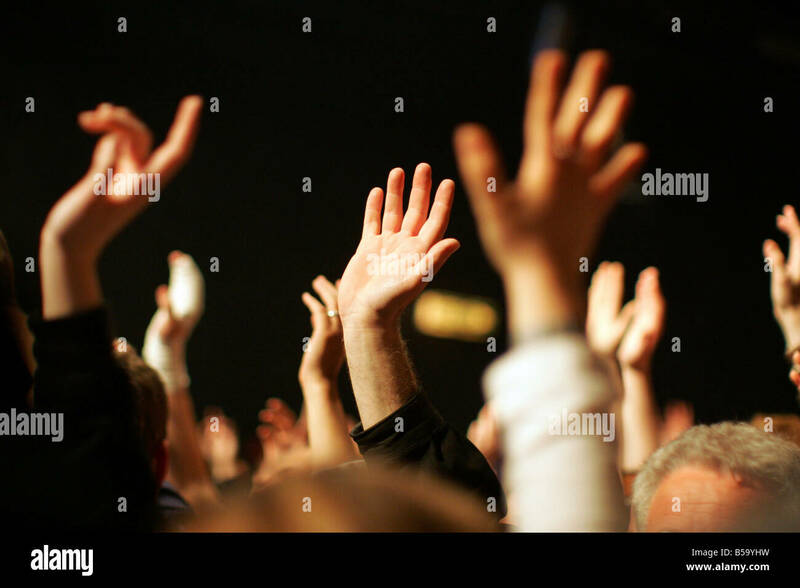 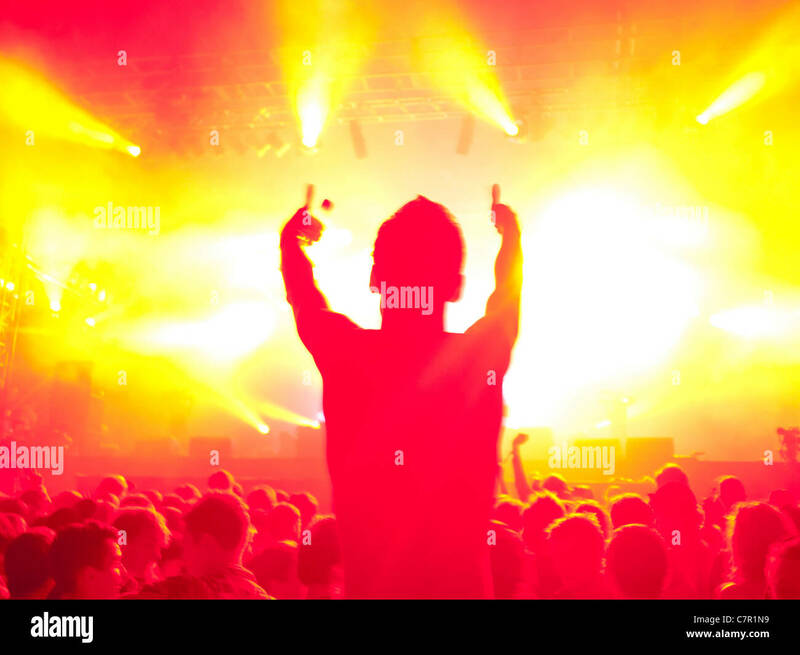 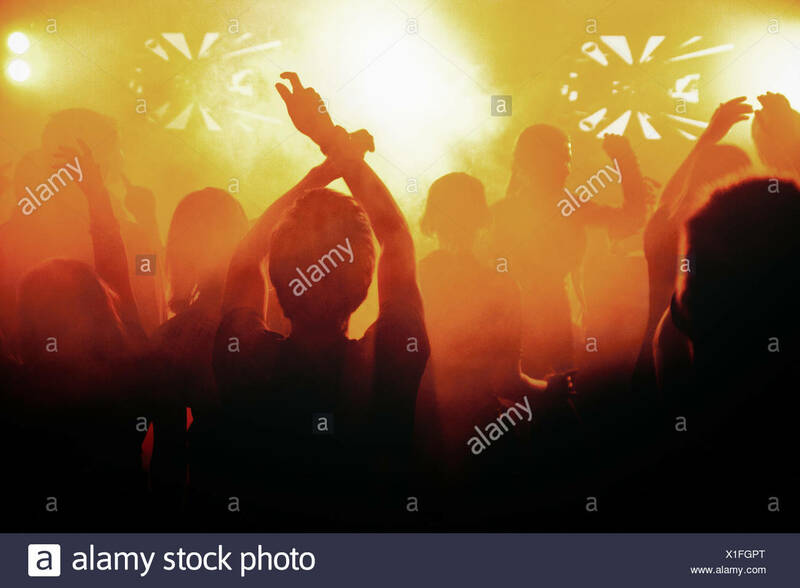 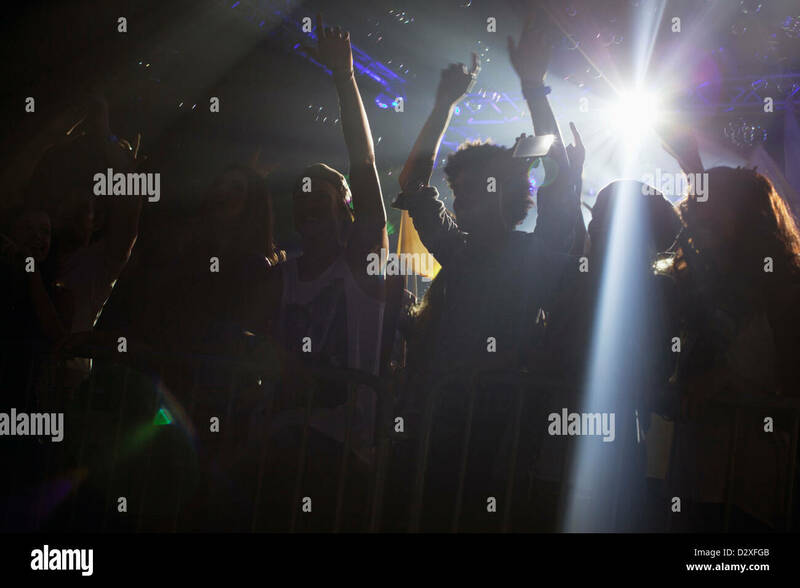 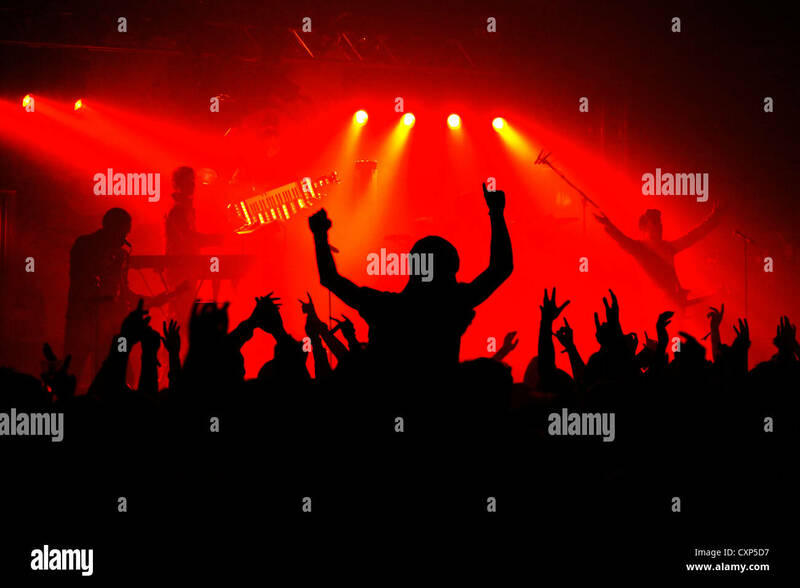 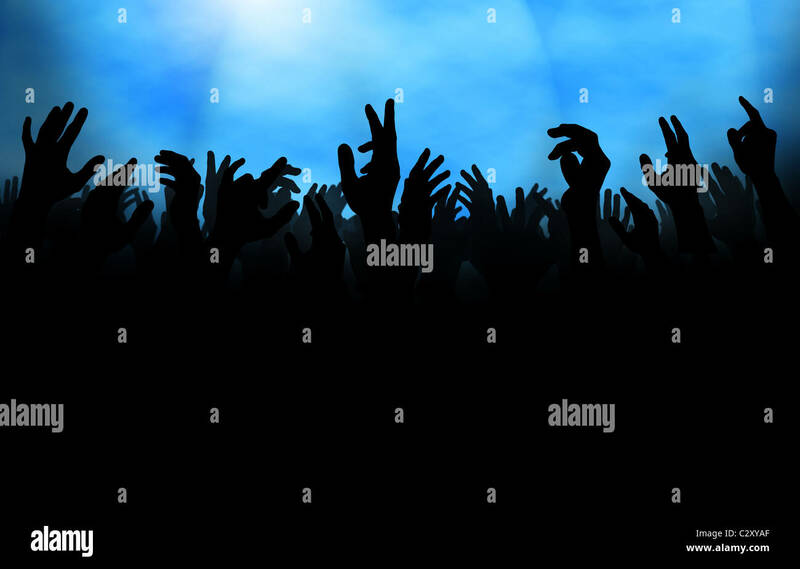 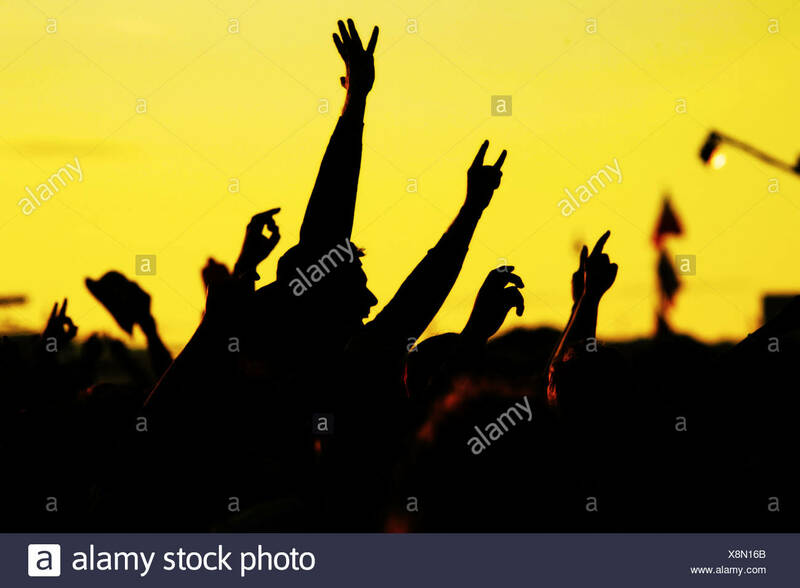 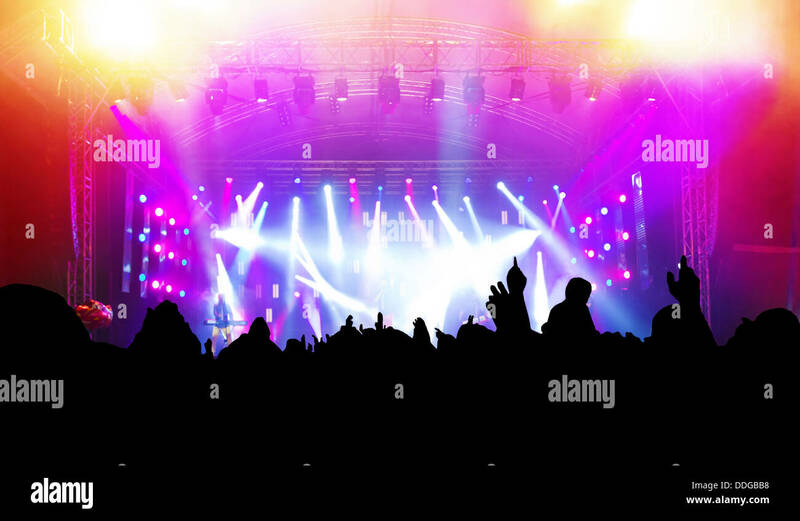 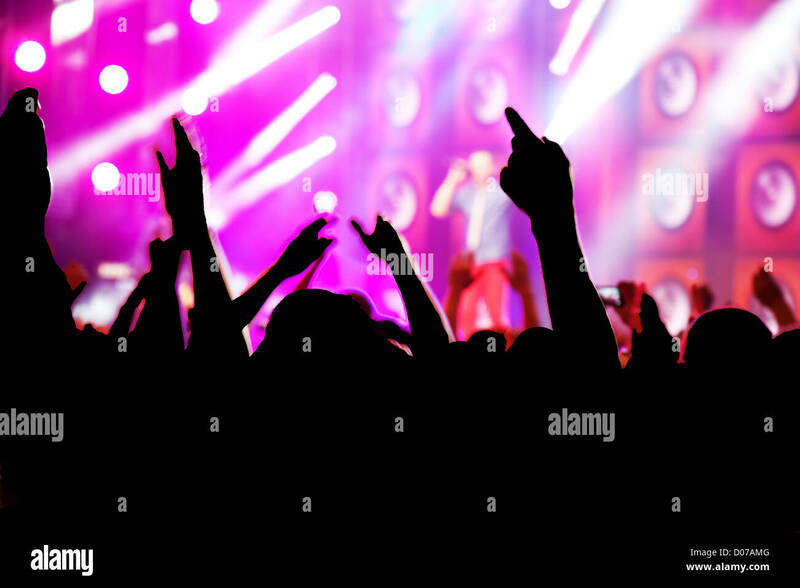 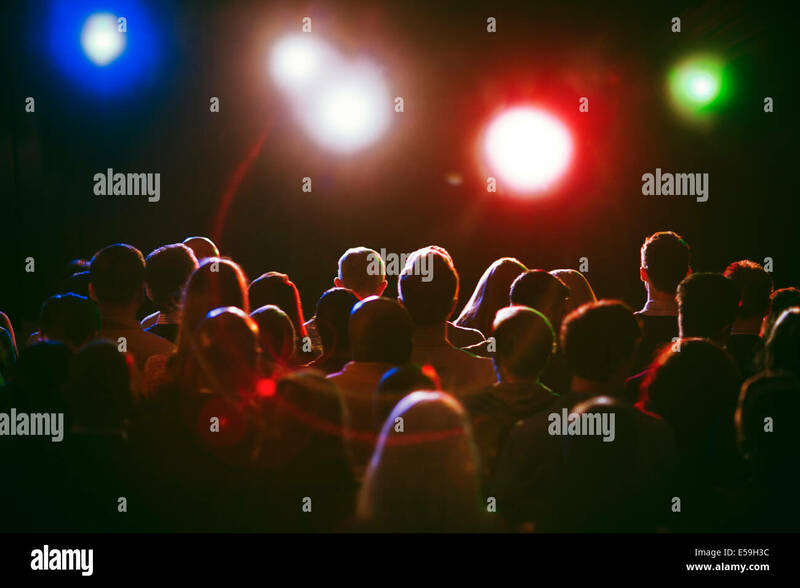 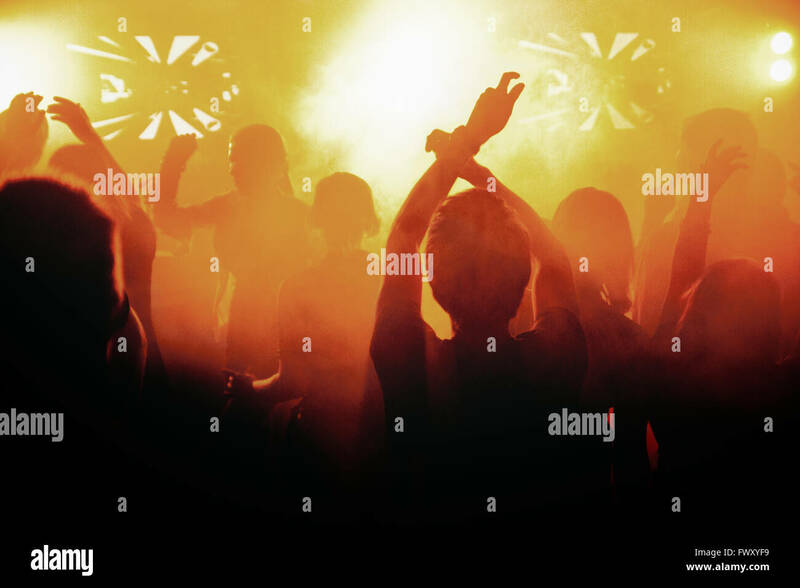 Silhouette of a crowd with raised hands, either at a concert or on the dance floor in a club. 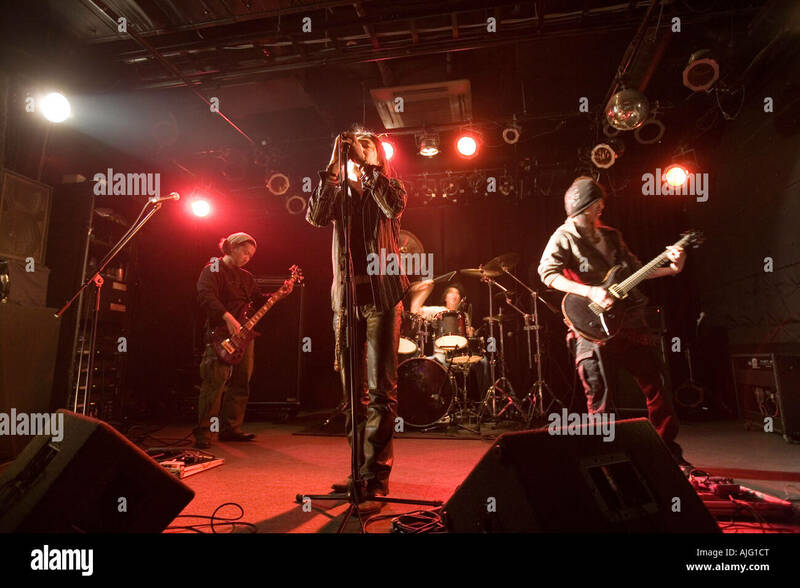 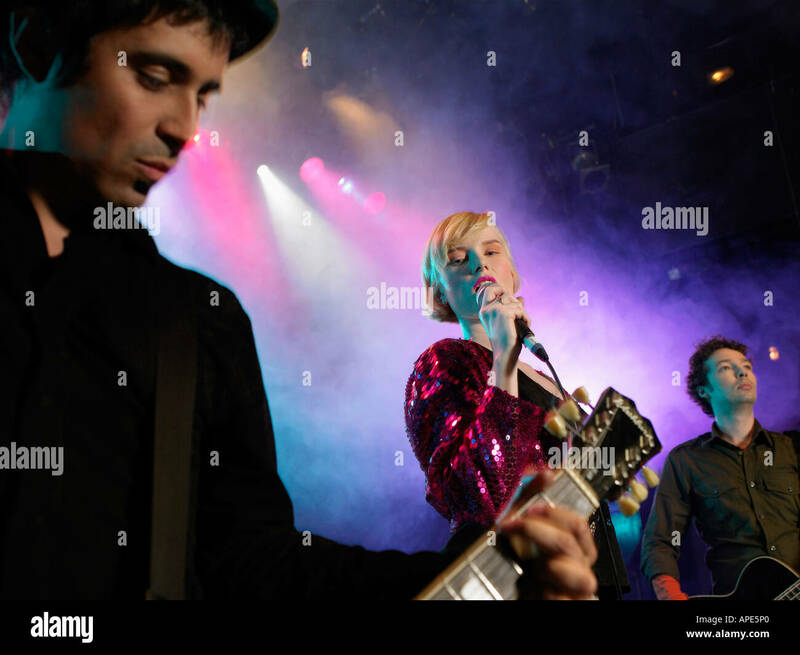 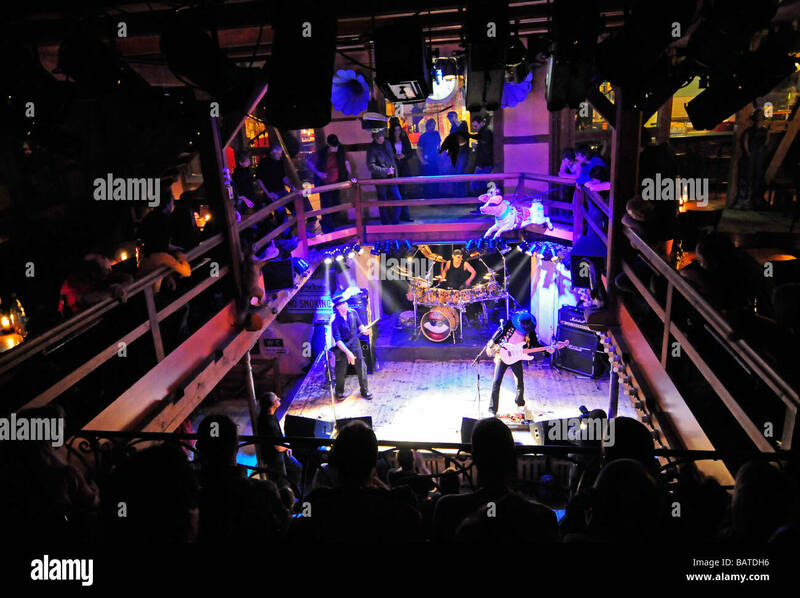 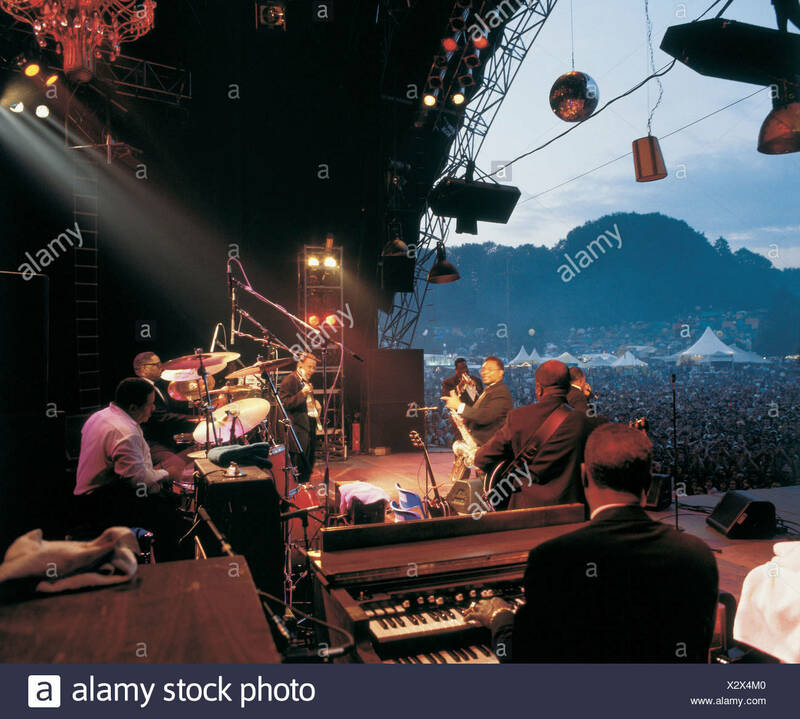 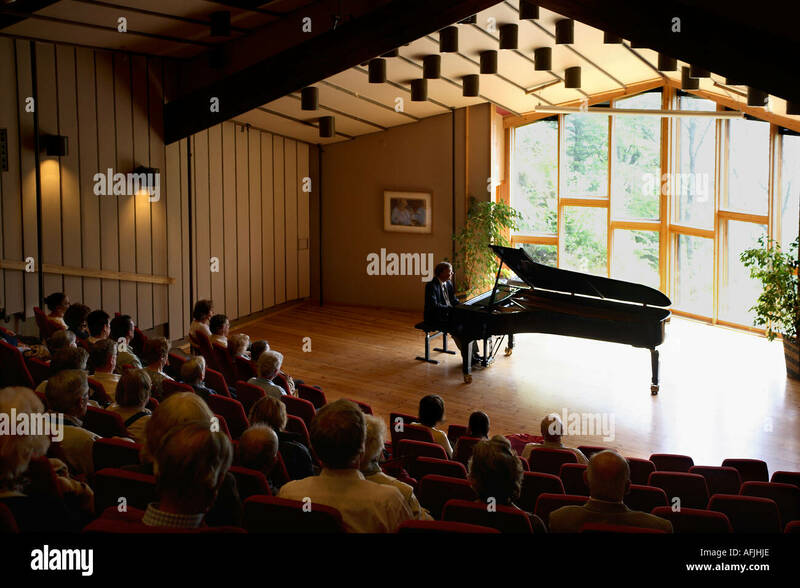 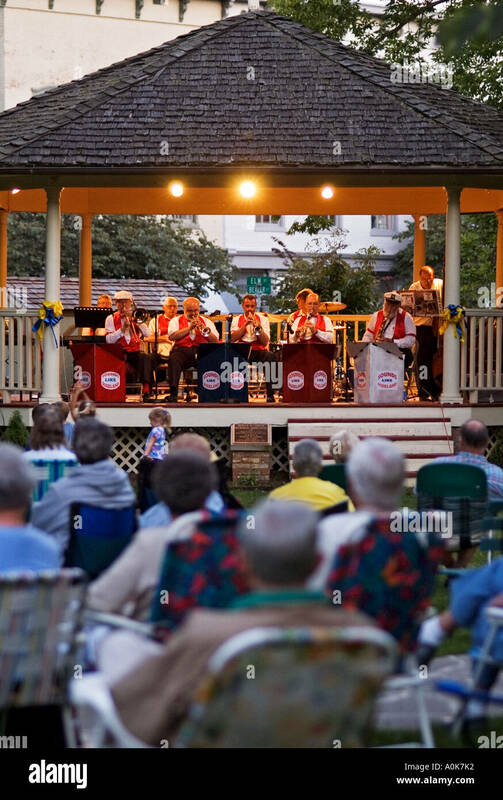 A concert in a former windmill (Muehle Hunziken) that has been turned into a trendy bar and night club, near Bern, Switzerland. 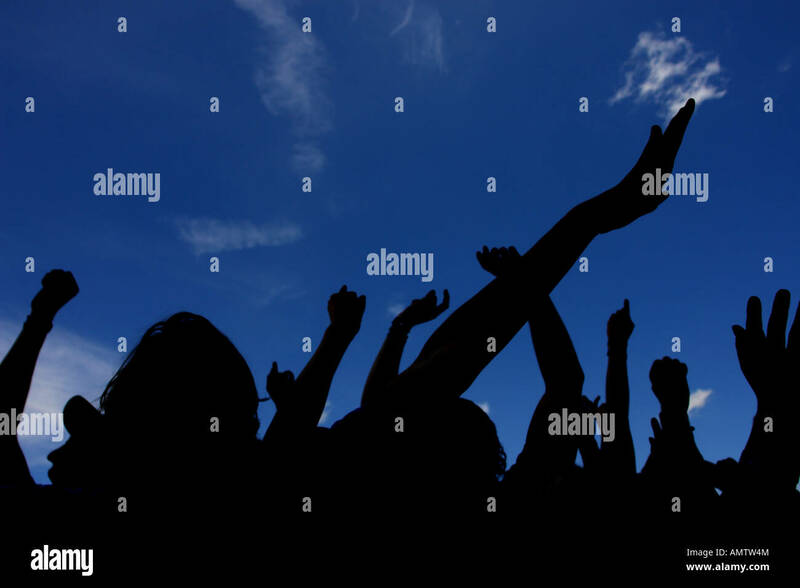 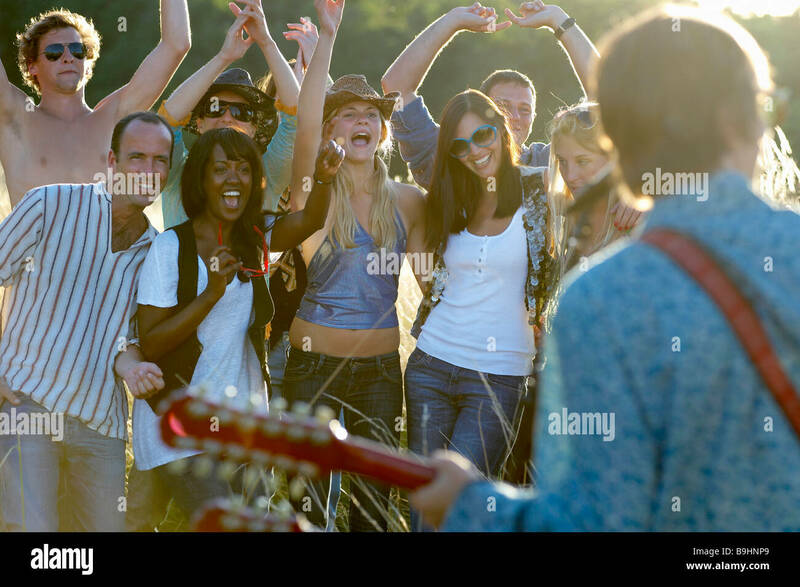 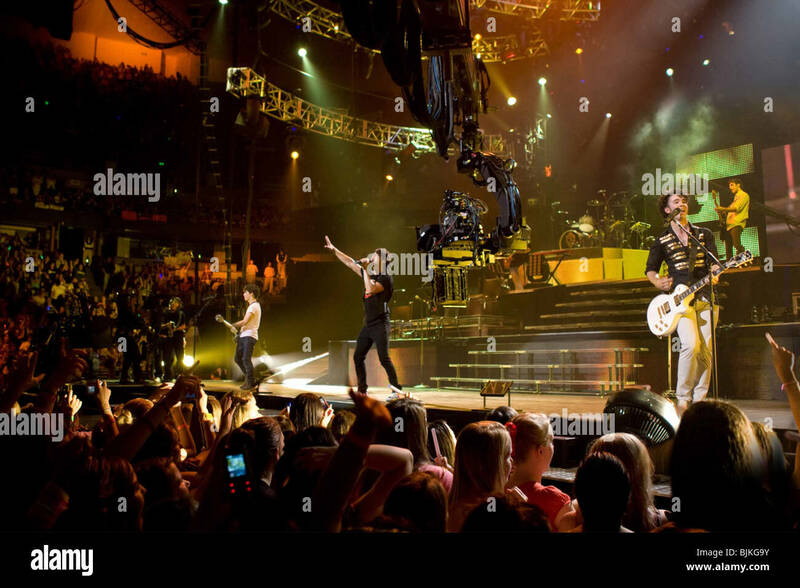 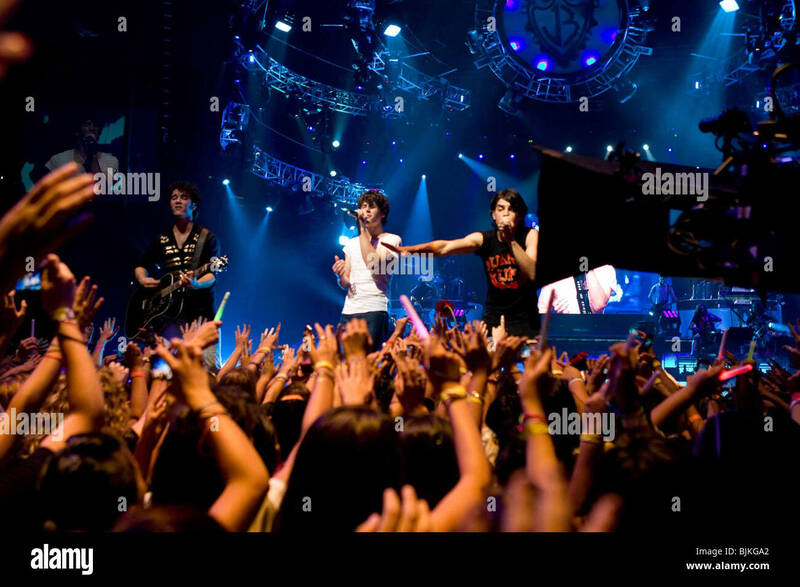 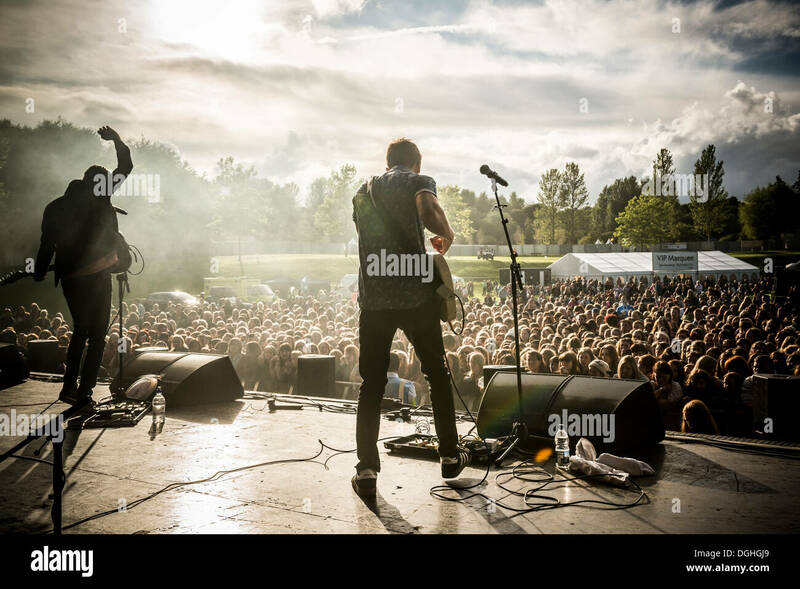 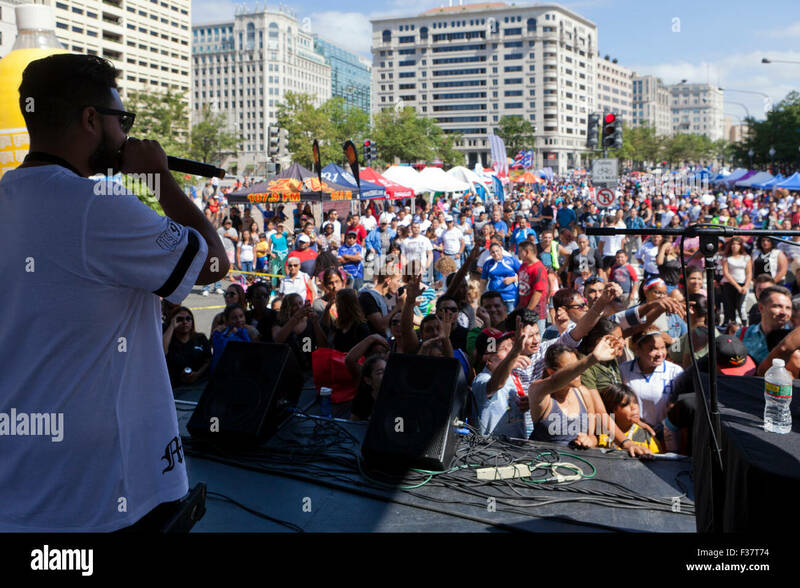 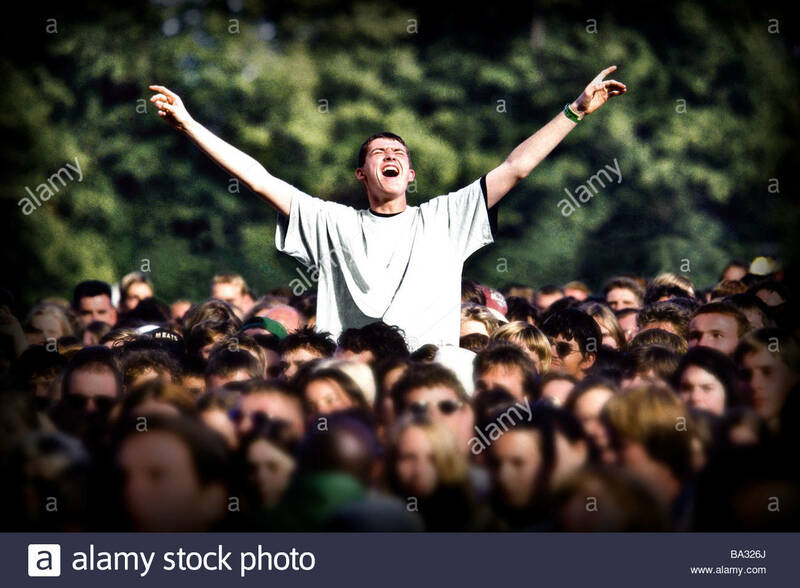 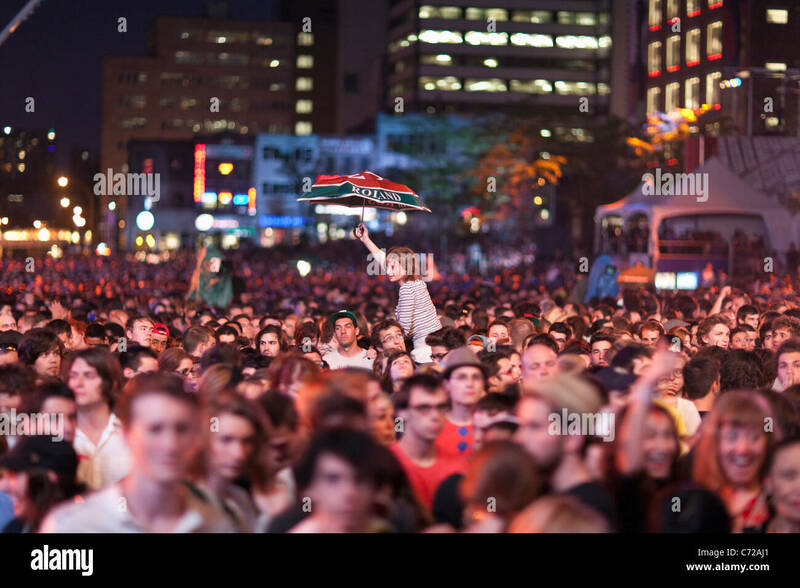 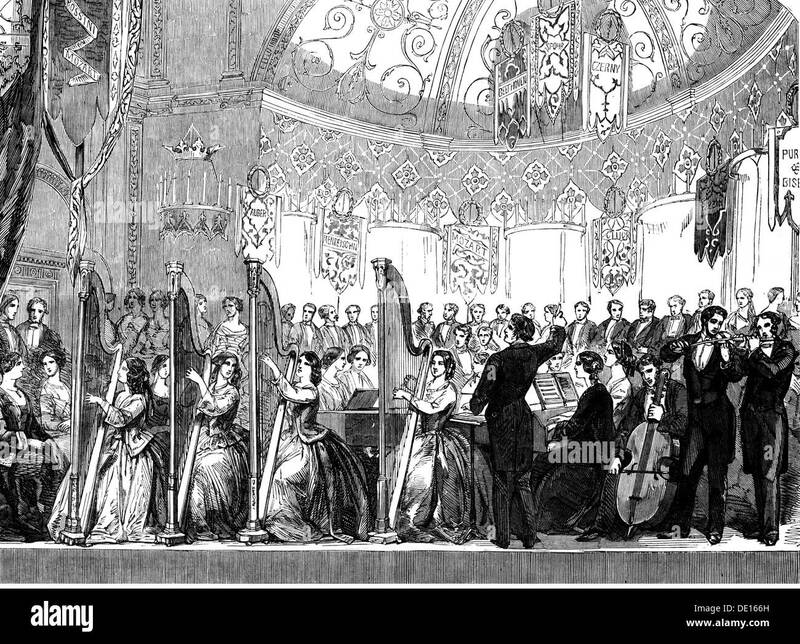 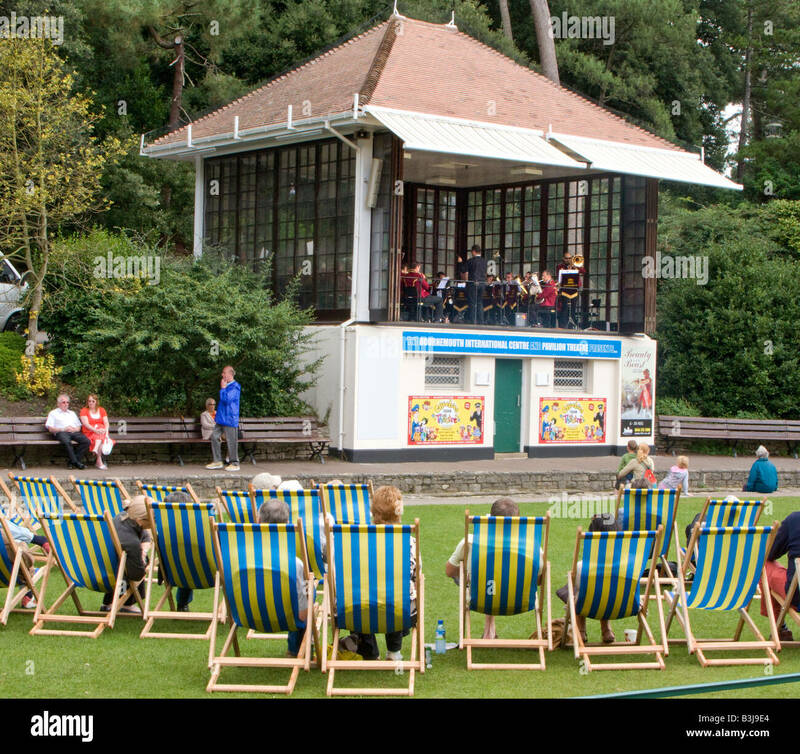 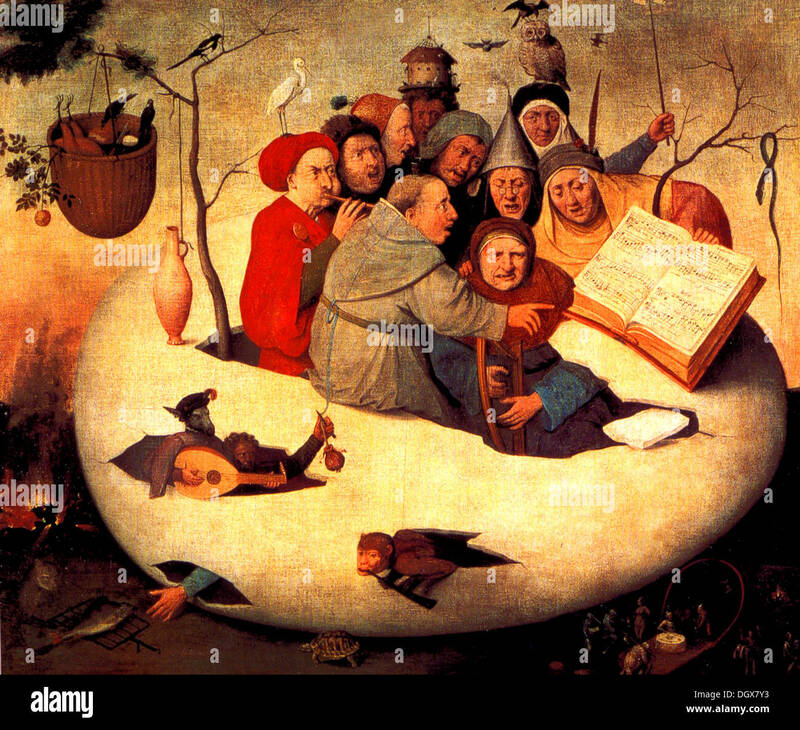 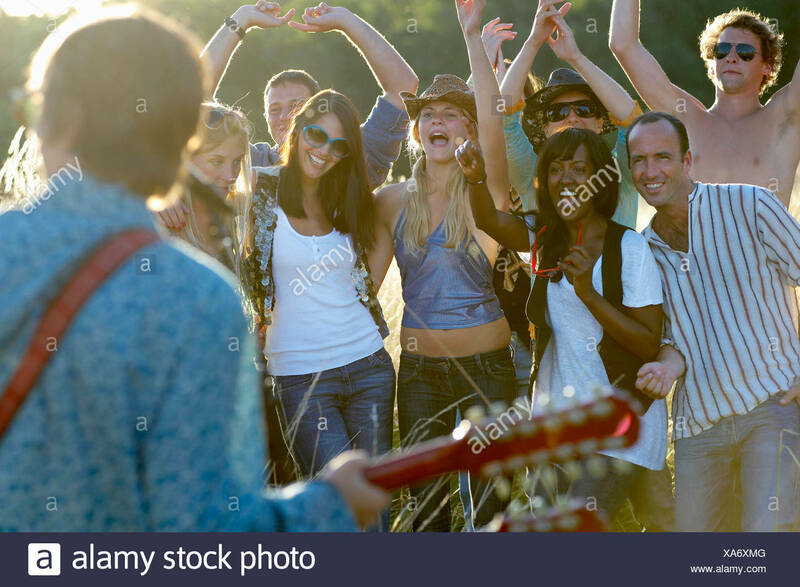 A crowd scene at a music festival with one male fan sat elevated above the crowd with arms raised. 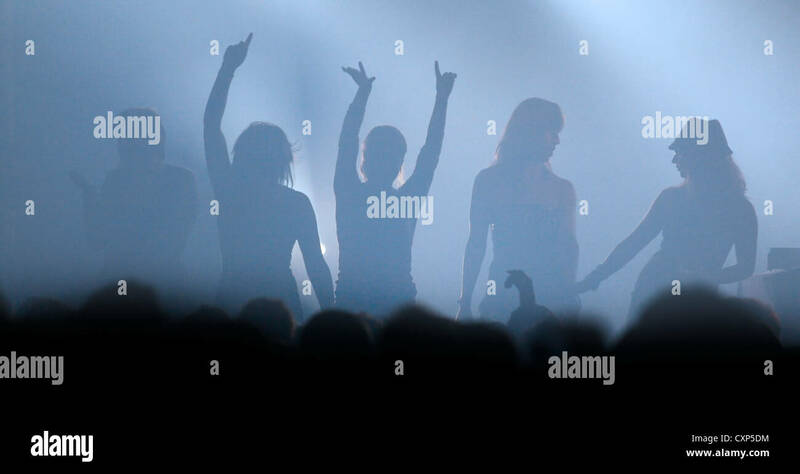 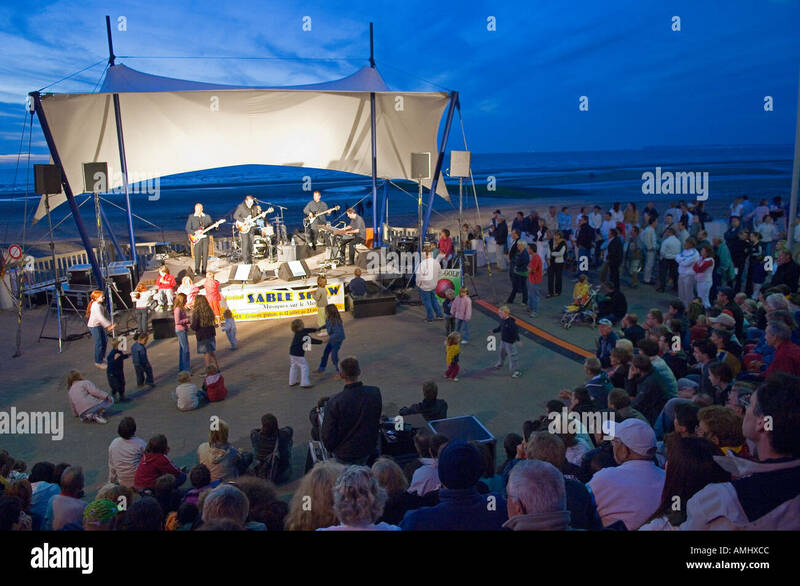 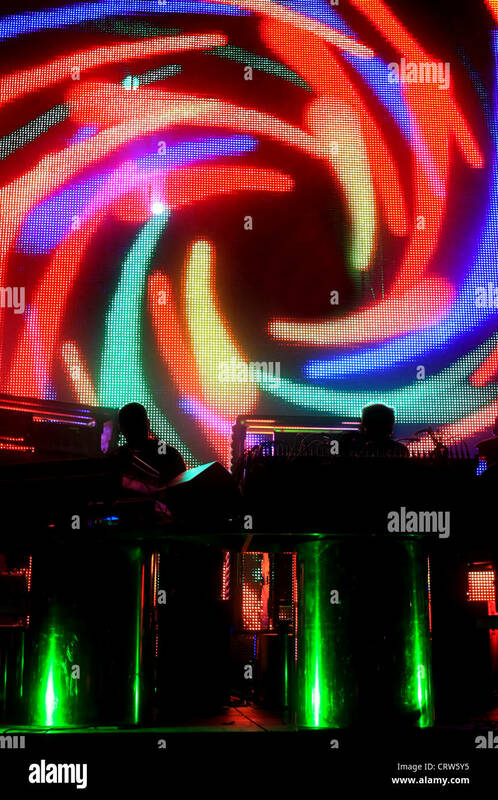 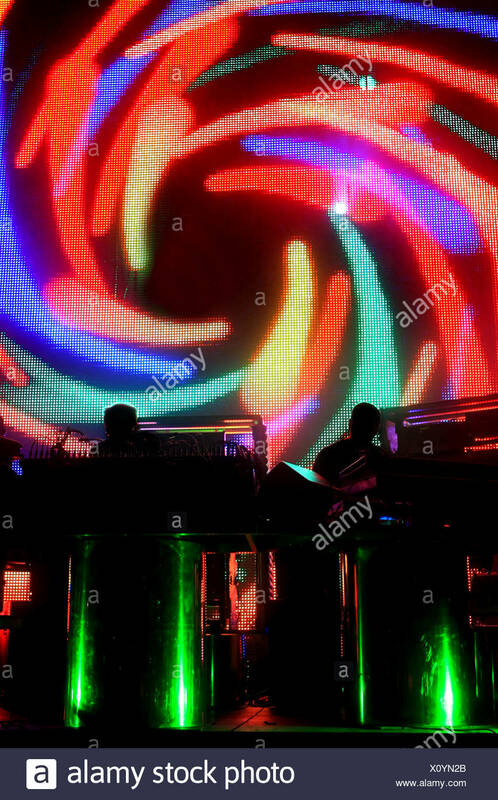 Silhouettes of public and musicians of a popular concert. 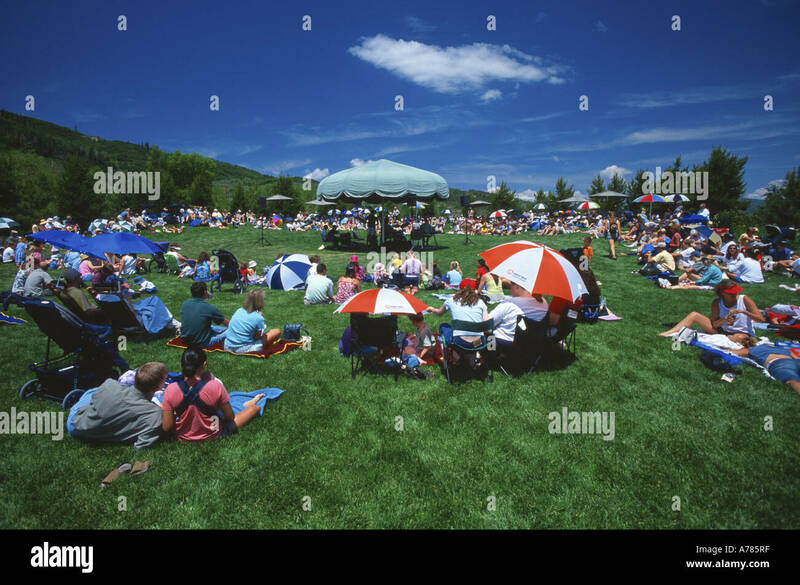 Crowd at outdoor concert Yampa river botanic park, Steamboat Springs, Colorado, USA. 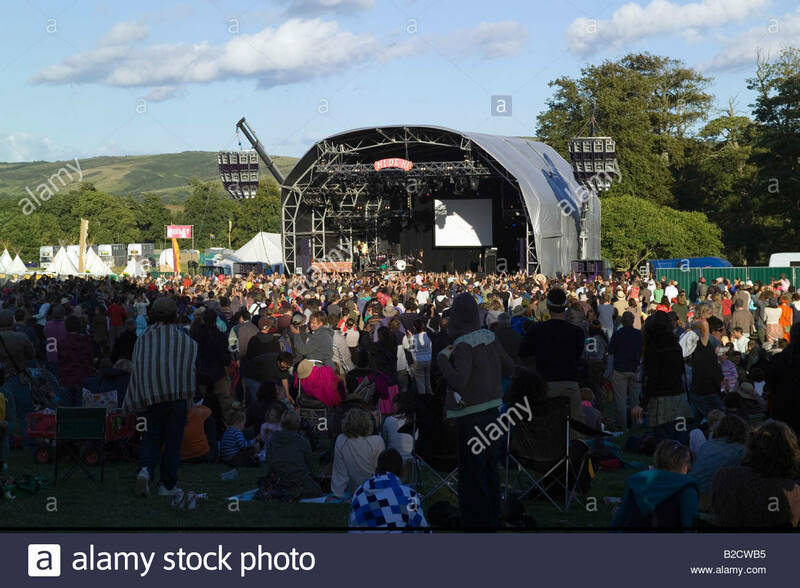 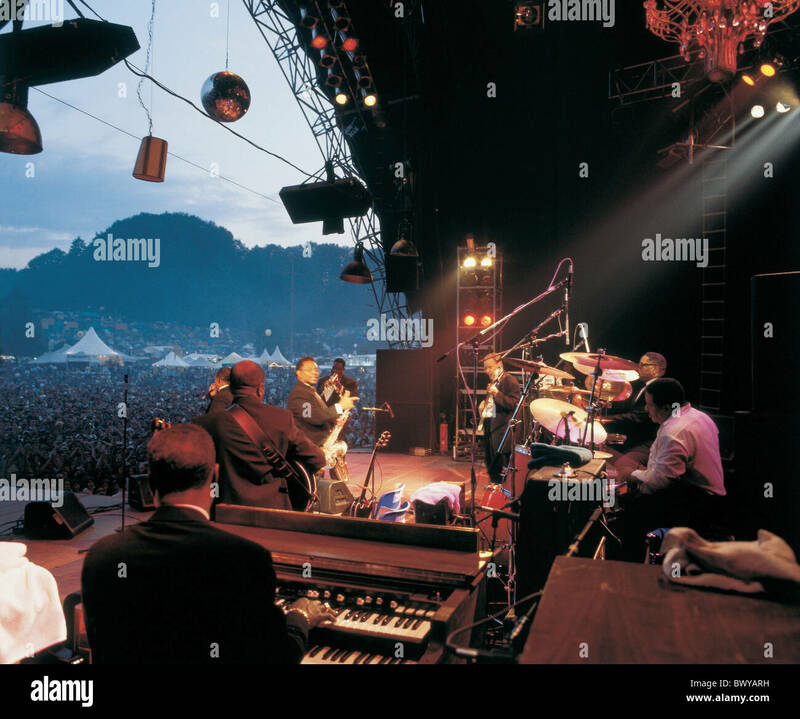 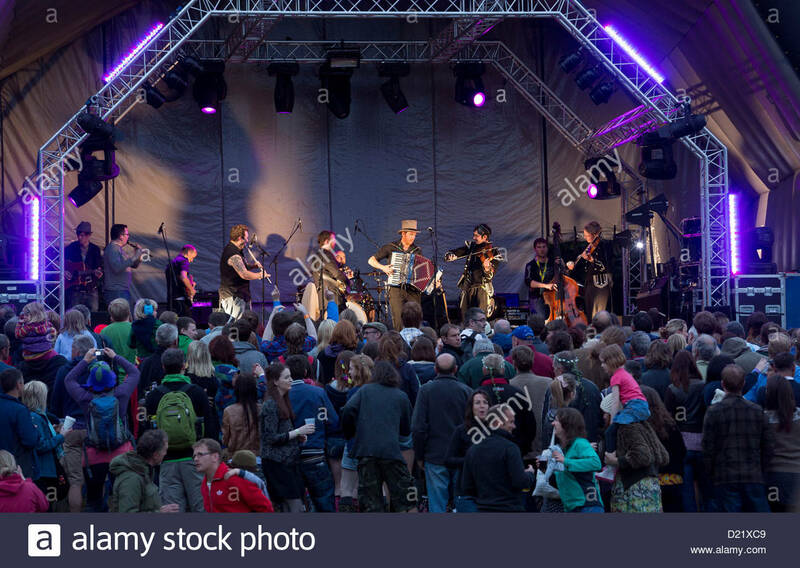 'T In The Park' annual music festival, at Balado, in Scotland.